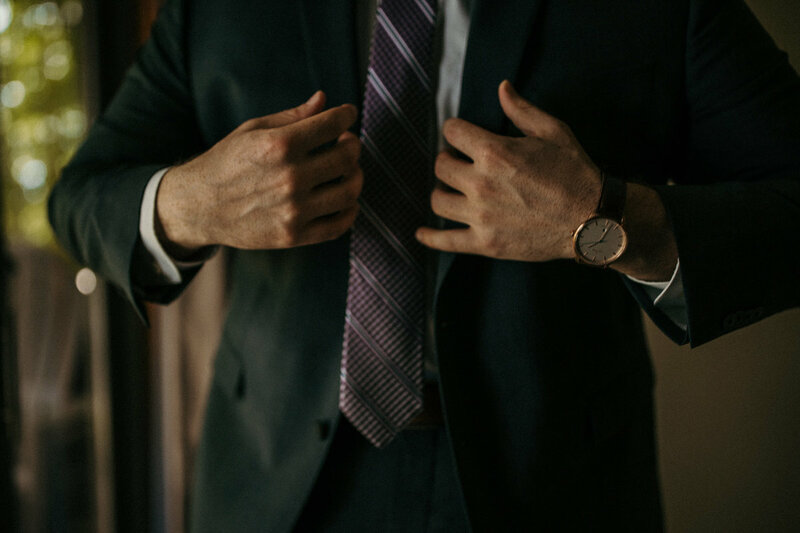 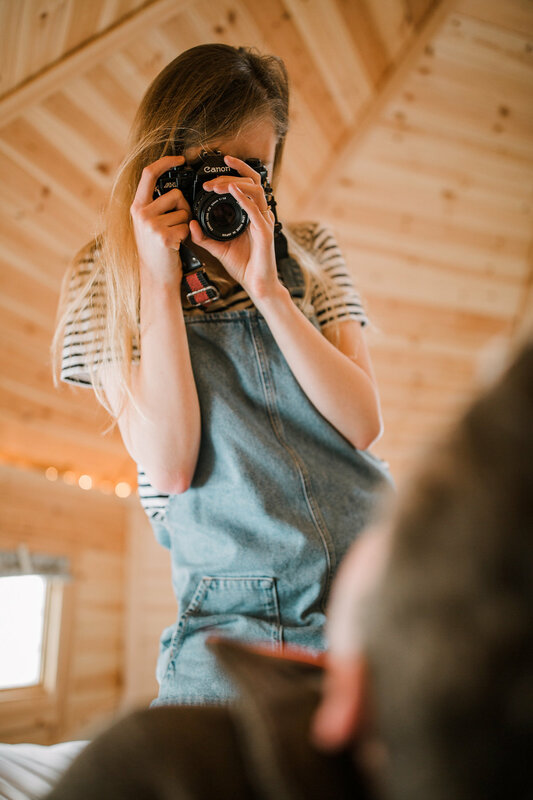 At Evermore, we have a passion for your passion. 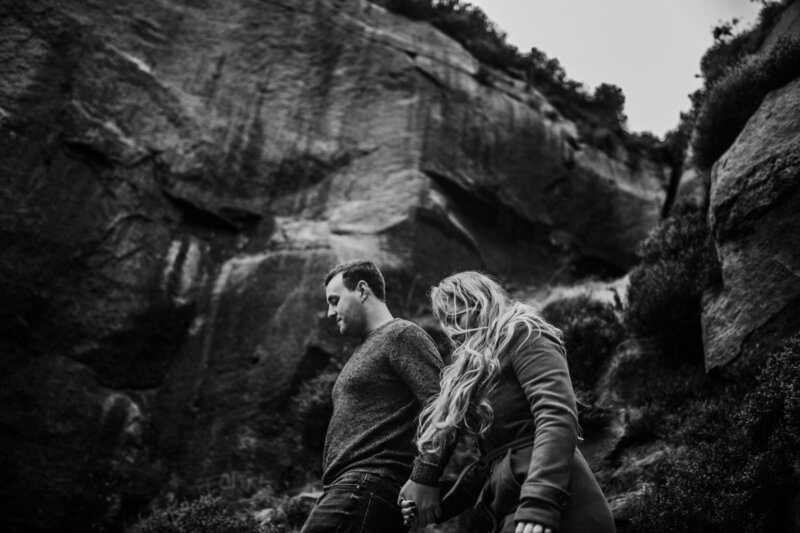 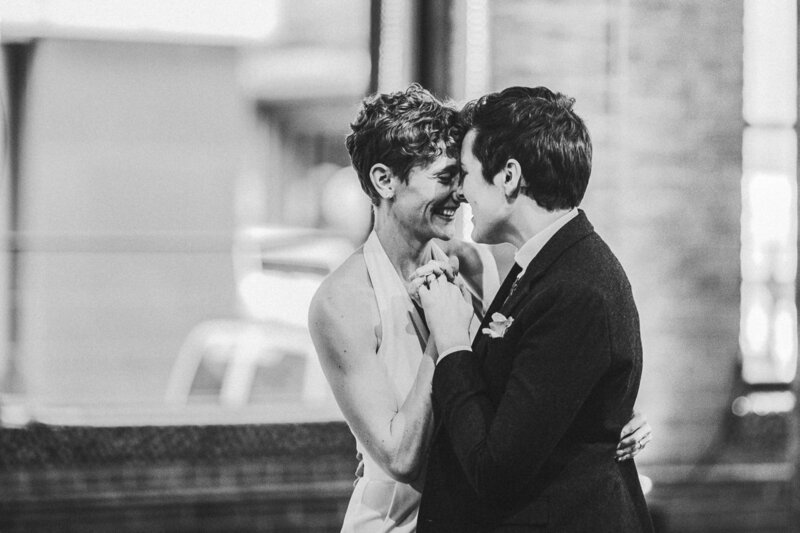 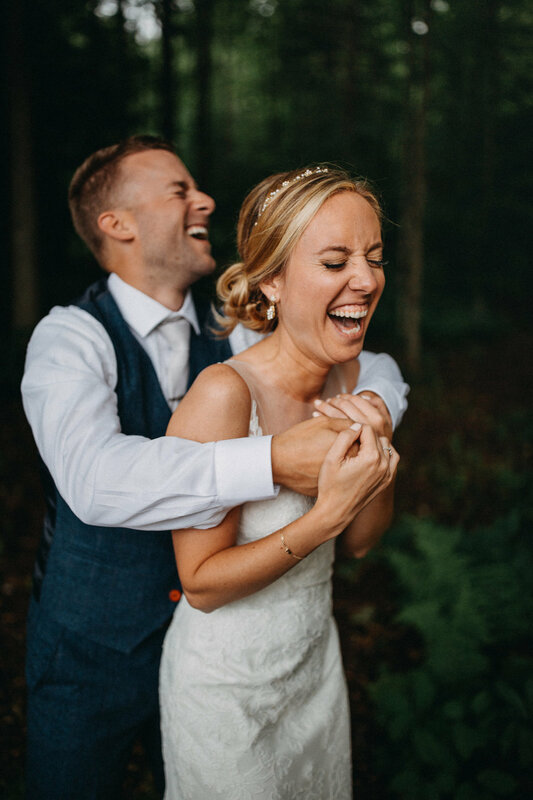 We capture candid, genuine moments between lovers as they begin their lives as a married couple. 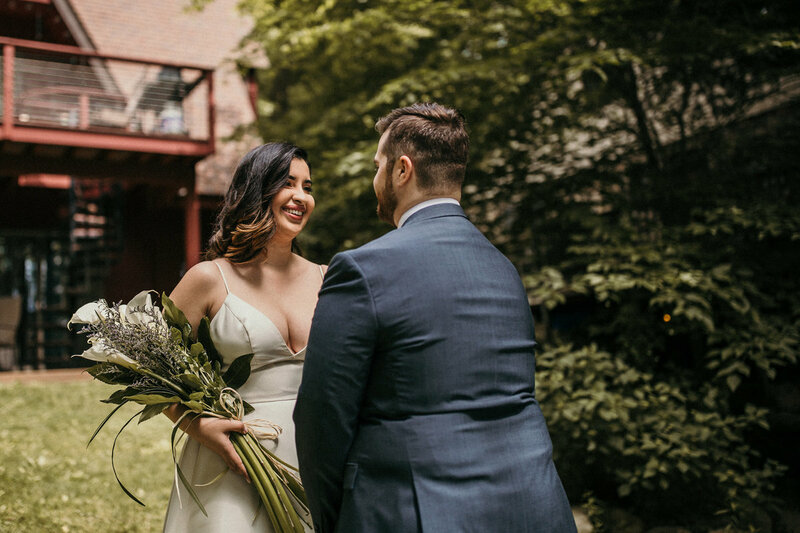 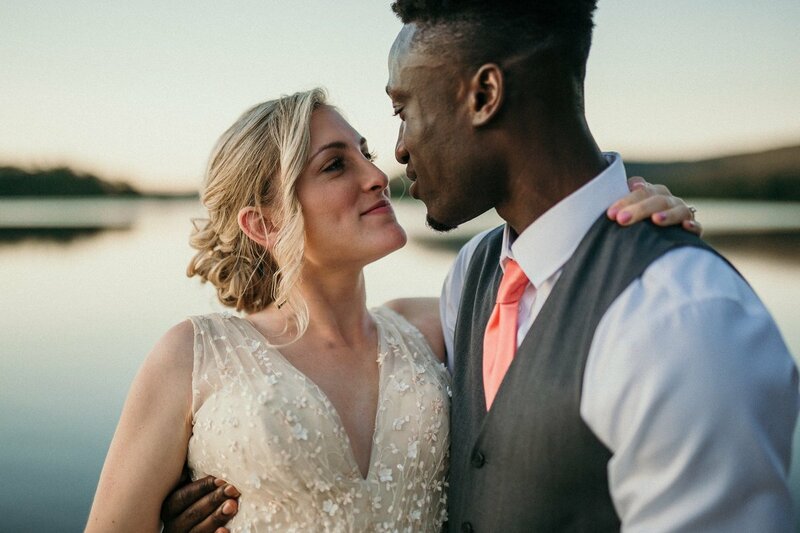 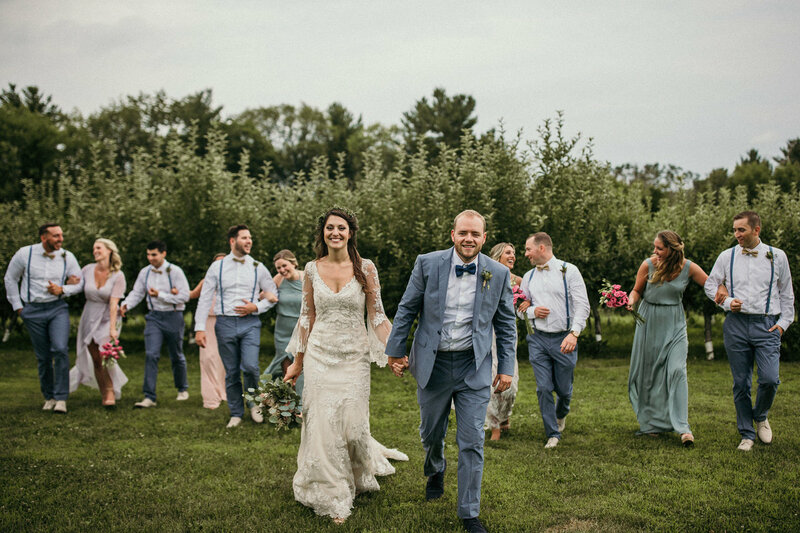 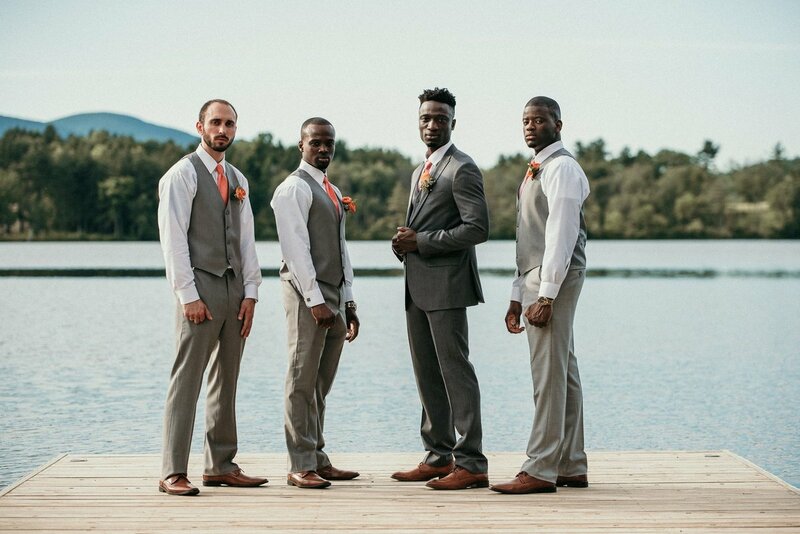 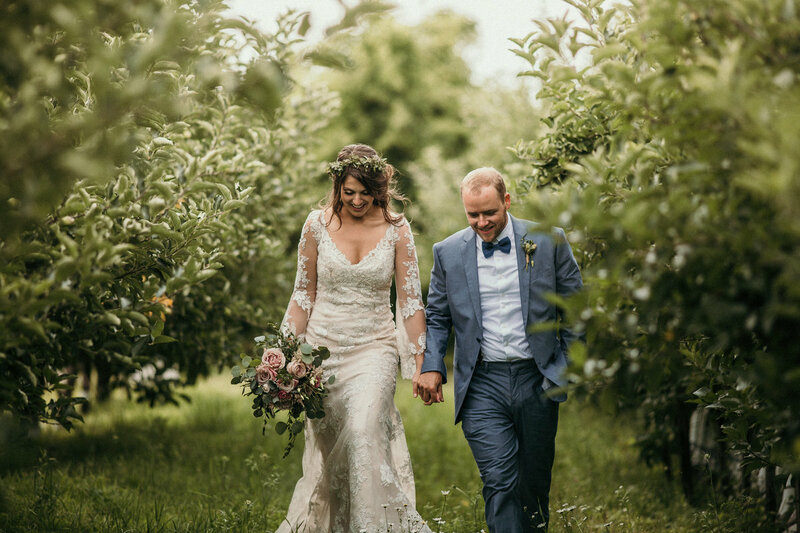 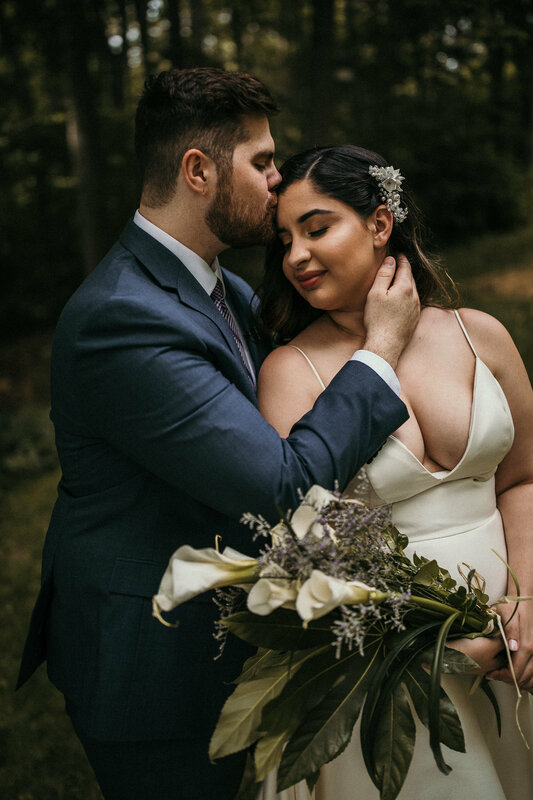 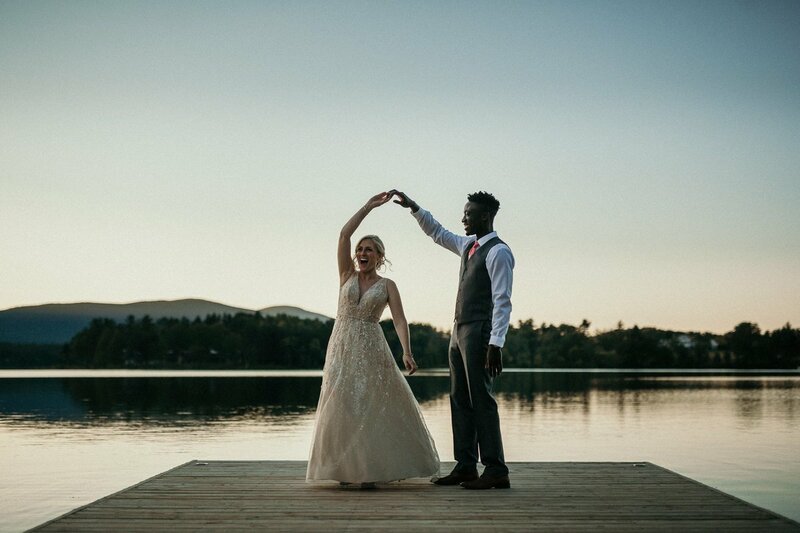 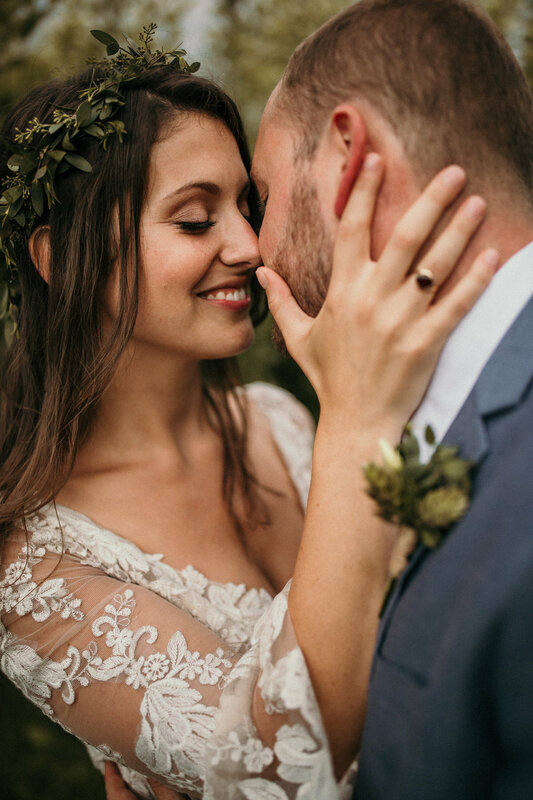 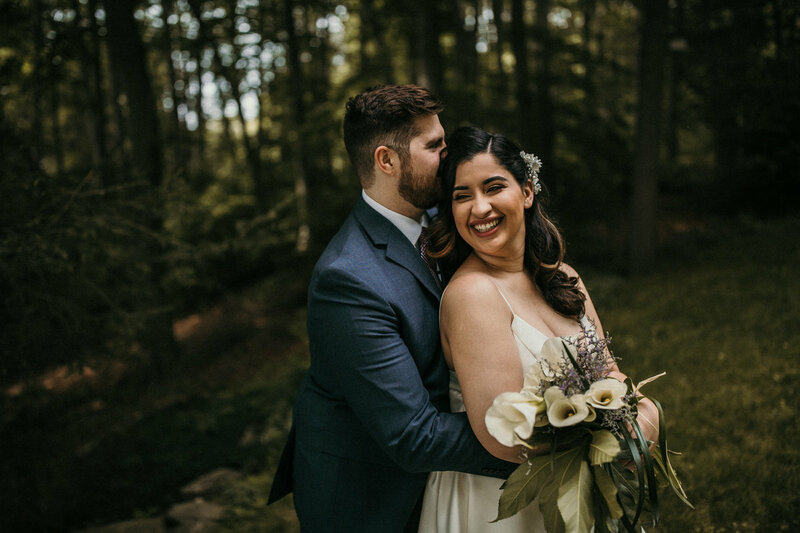 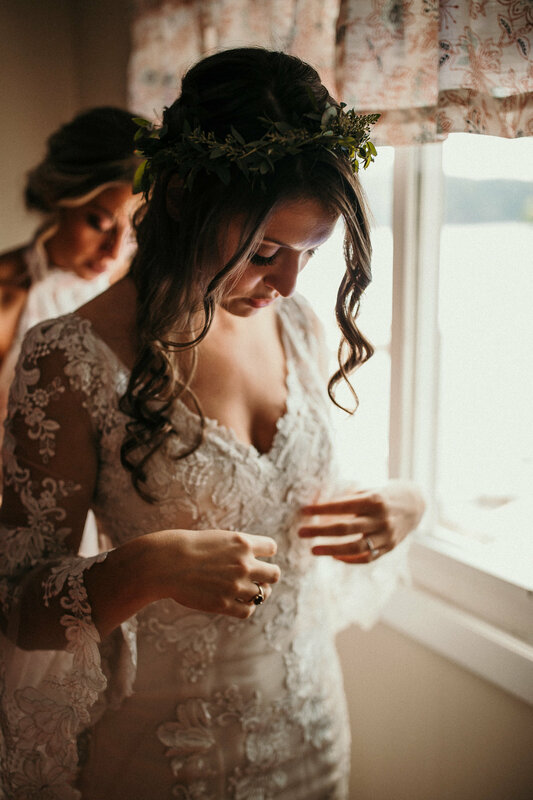 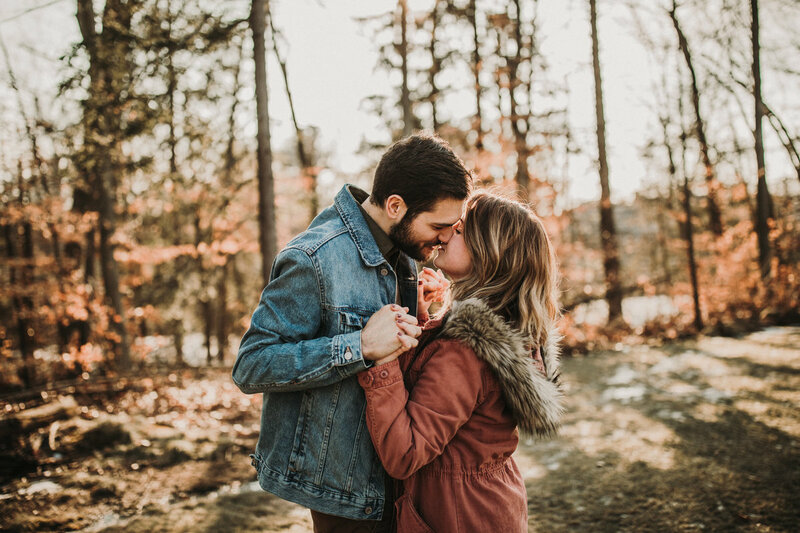 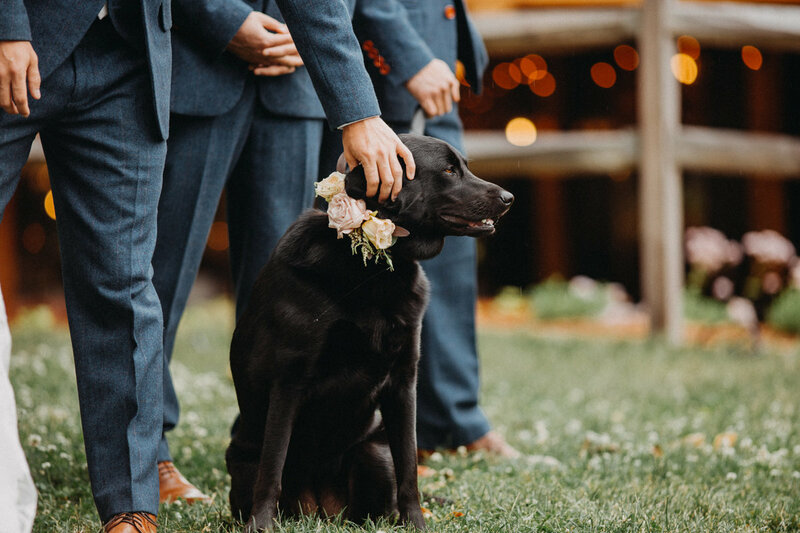 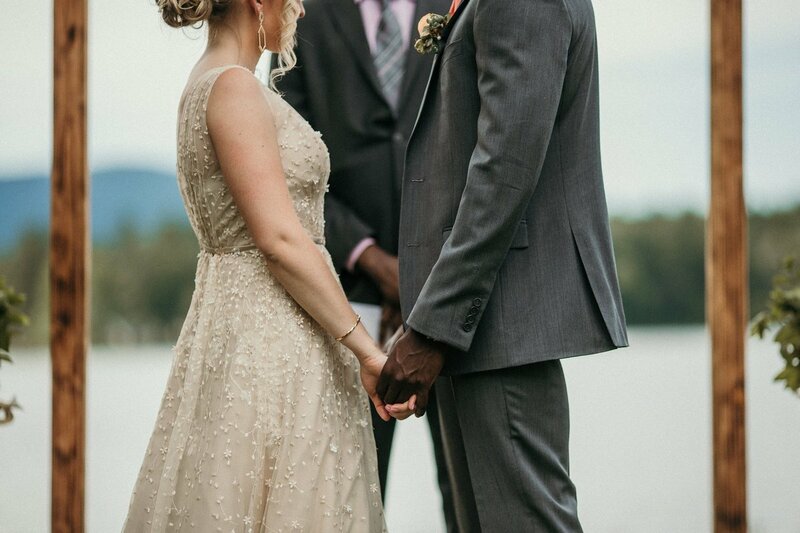 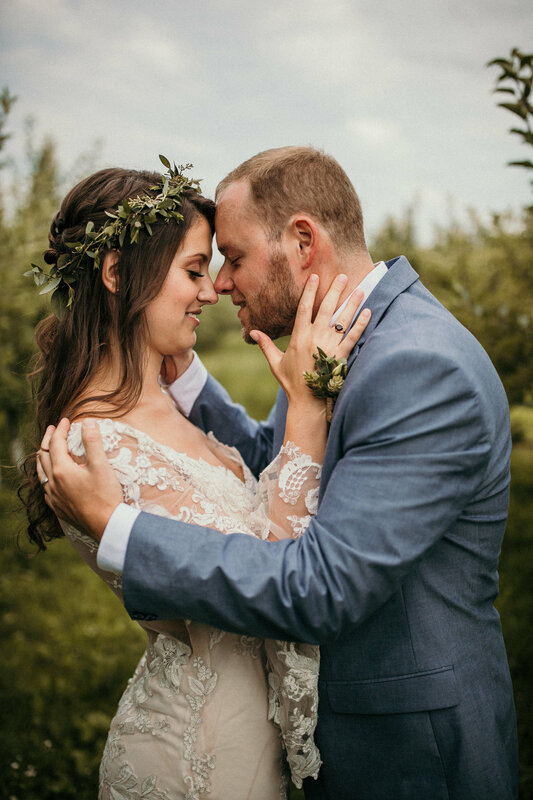 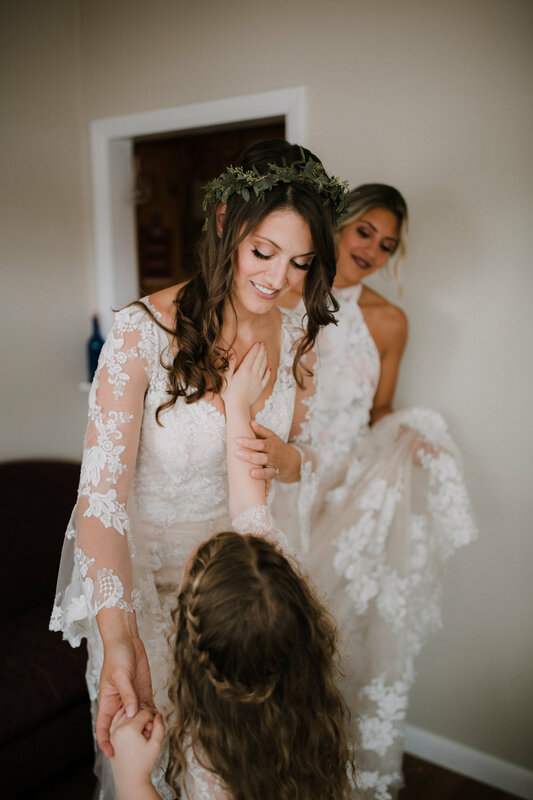 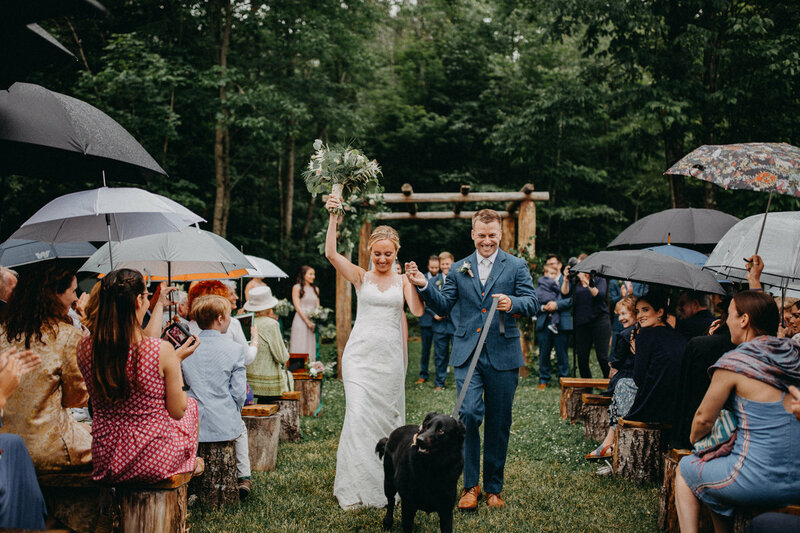 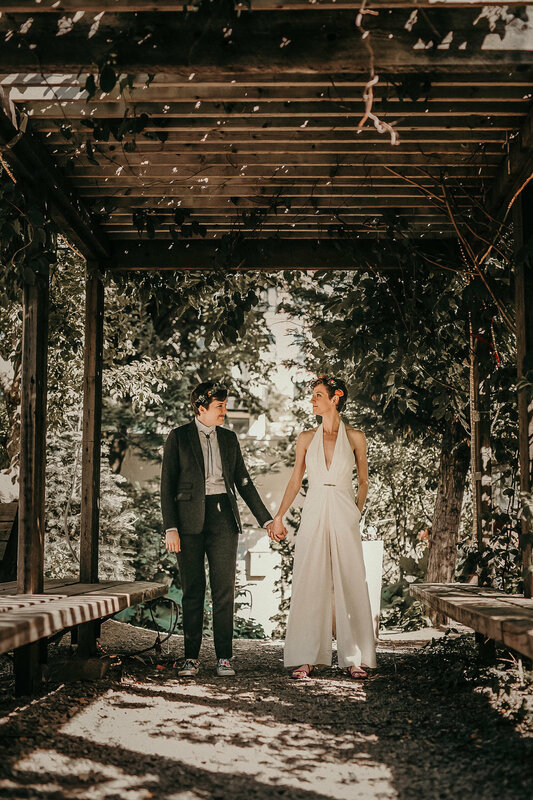 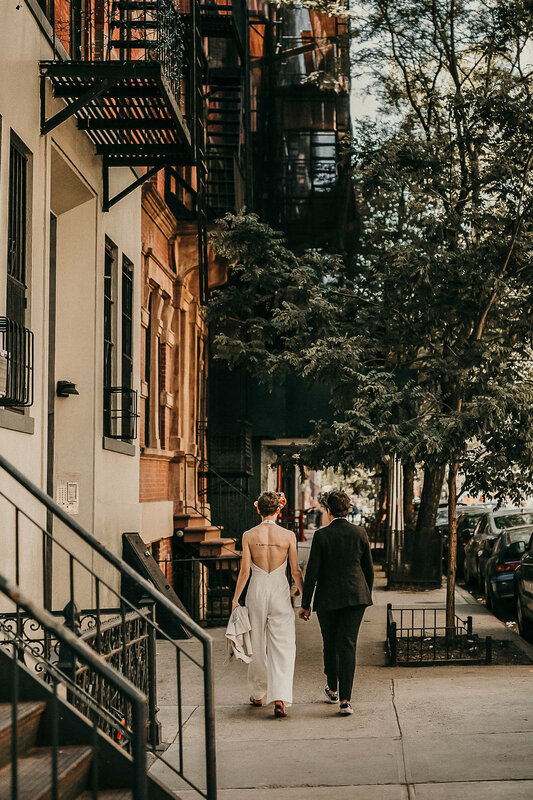 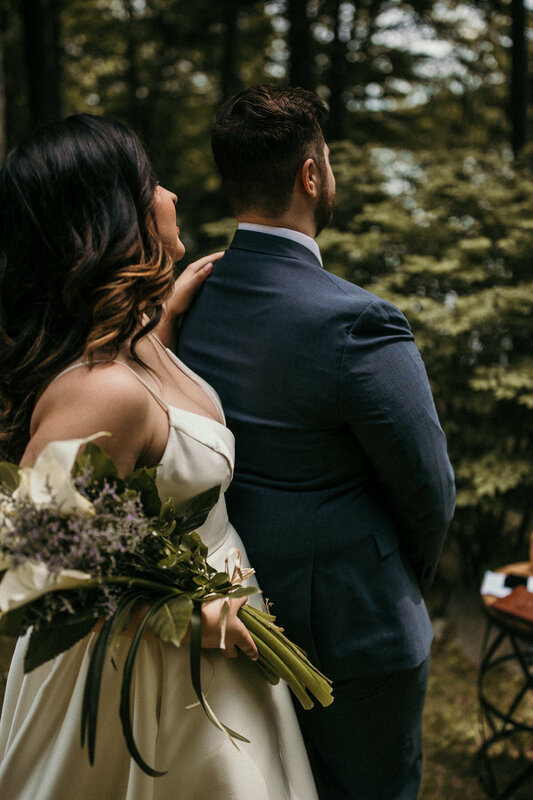 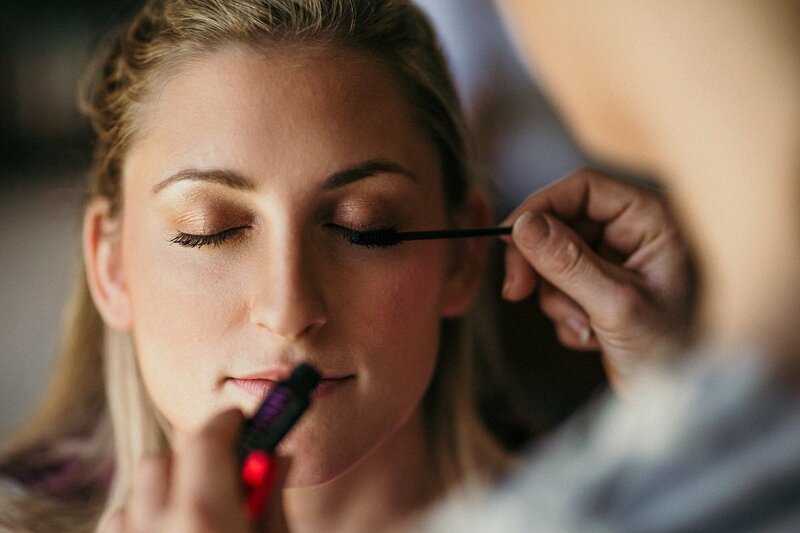 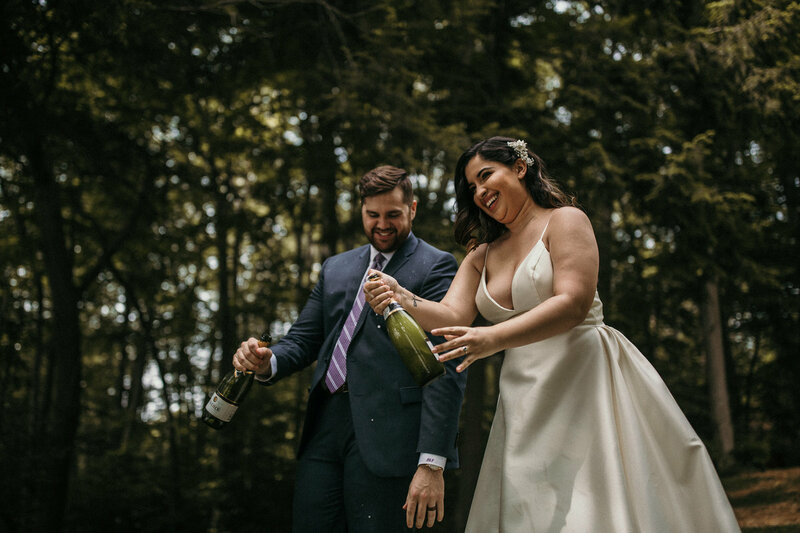 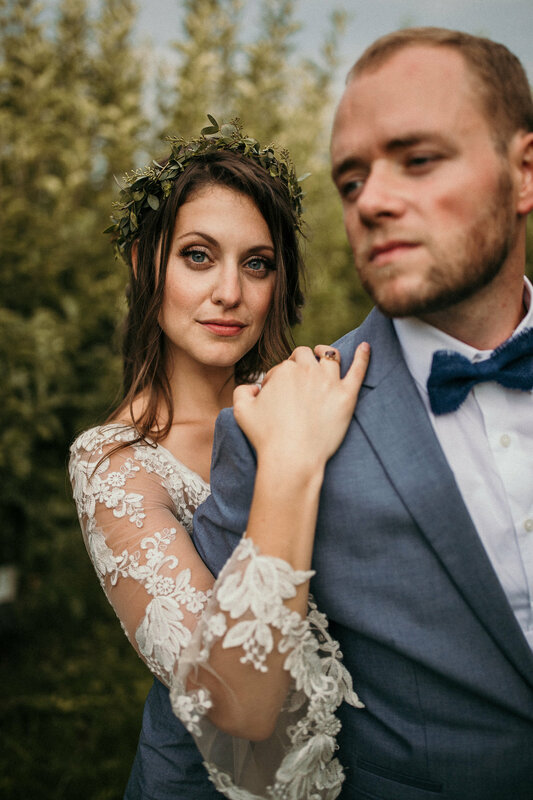 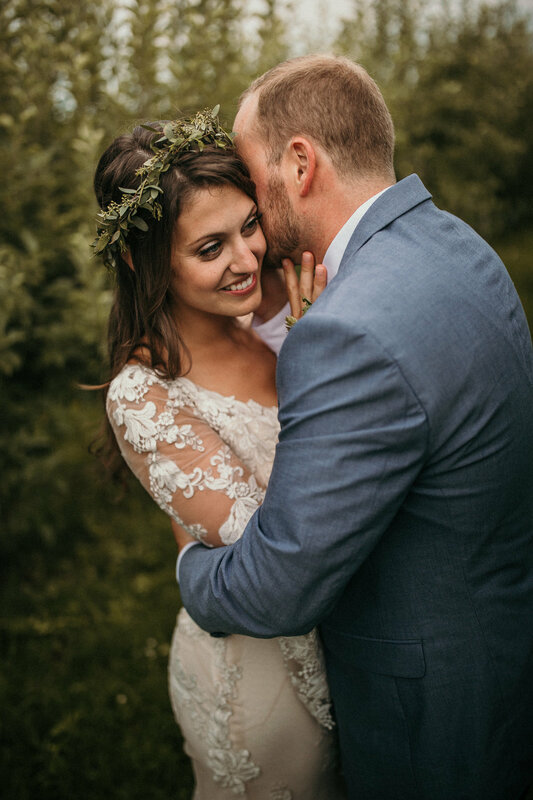 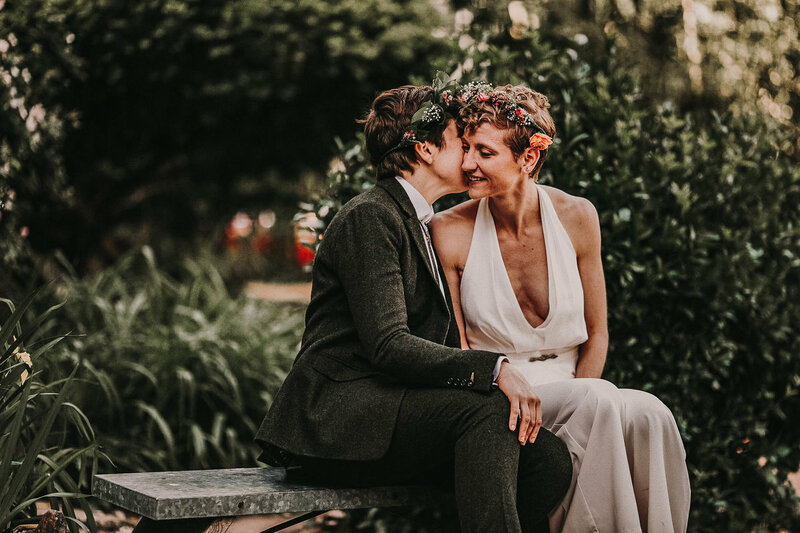 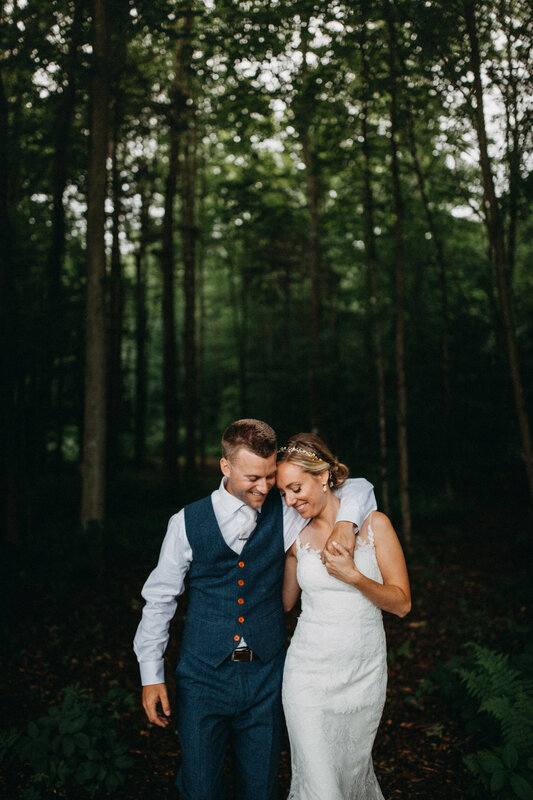 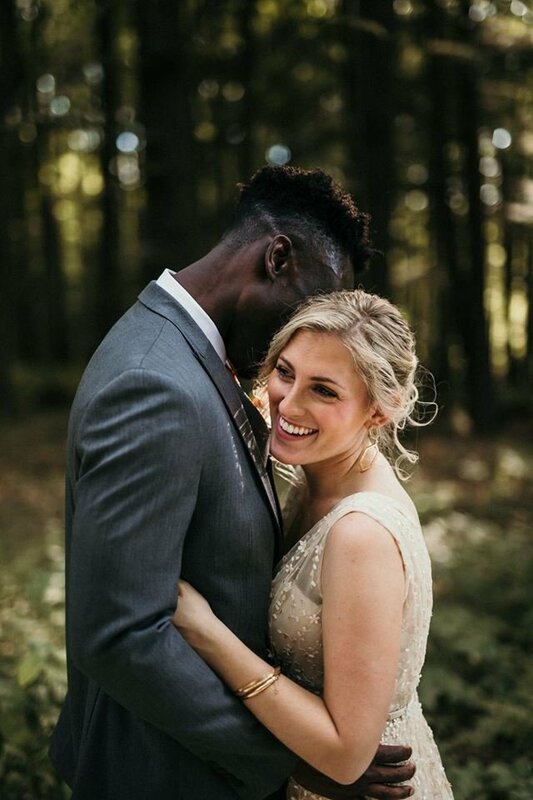 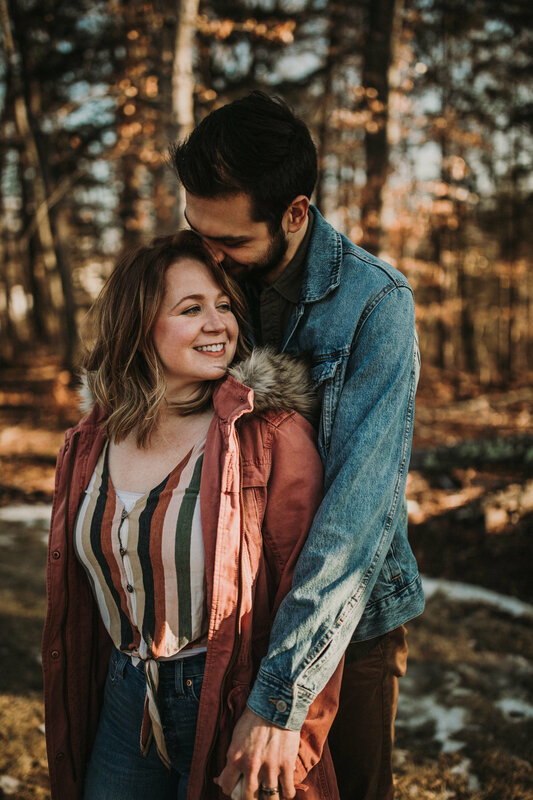 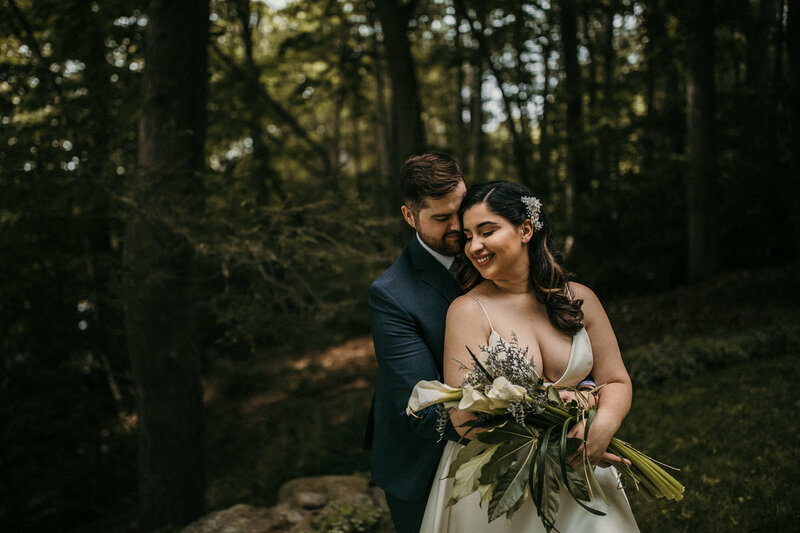 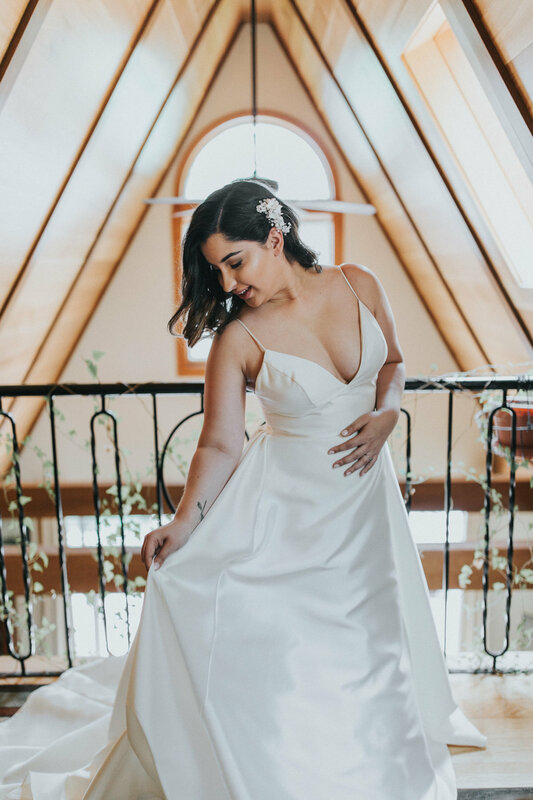 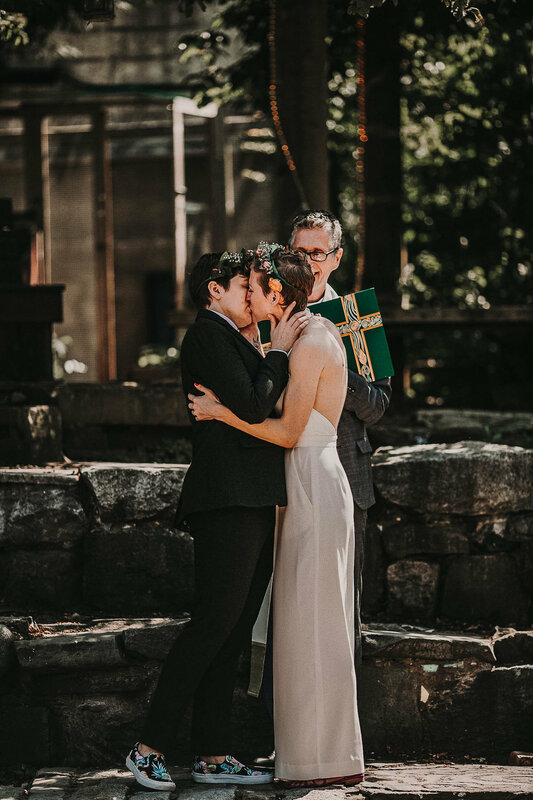 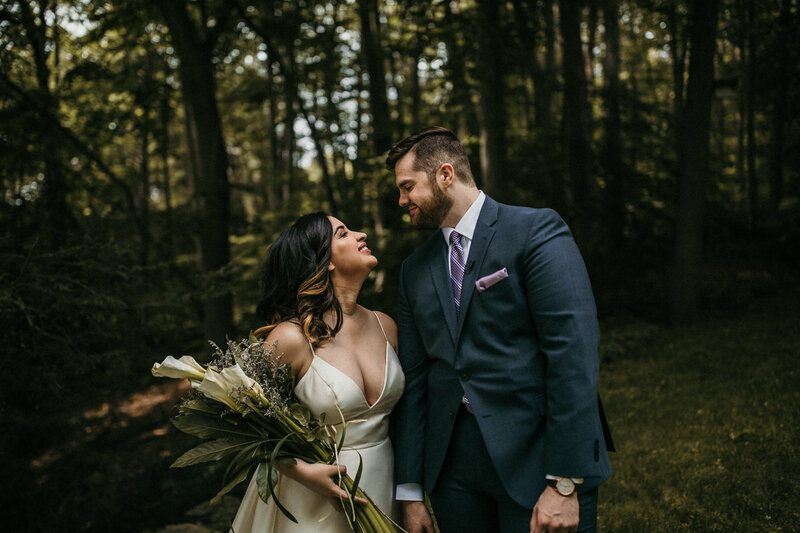 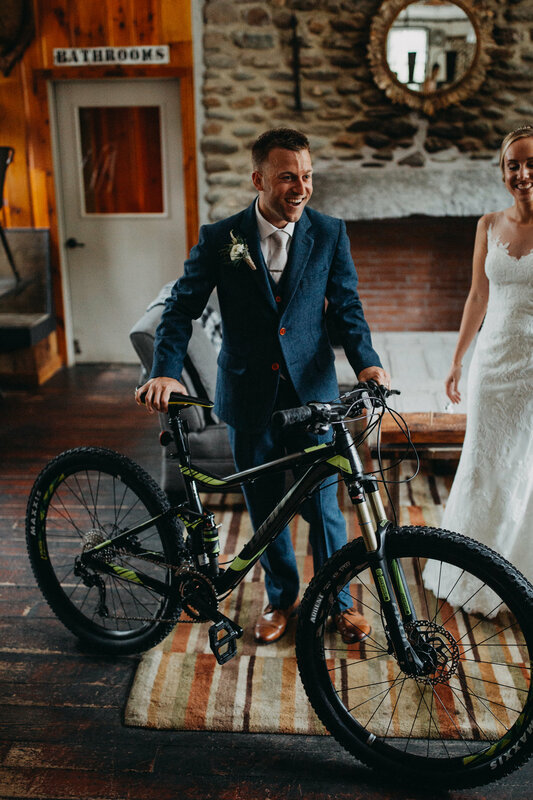 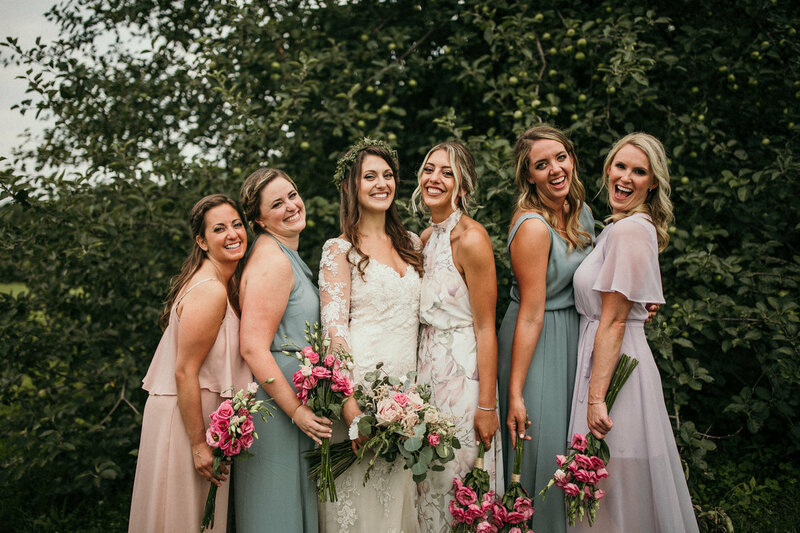 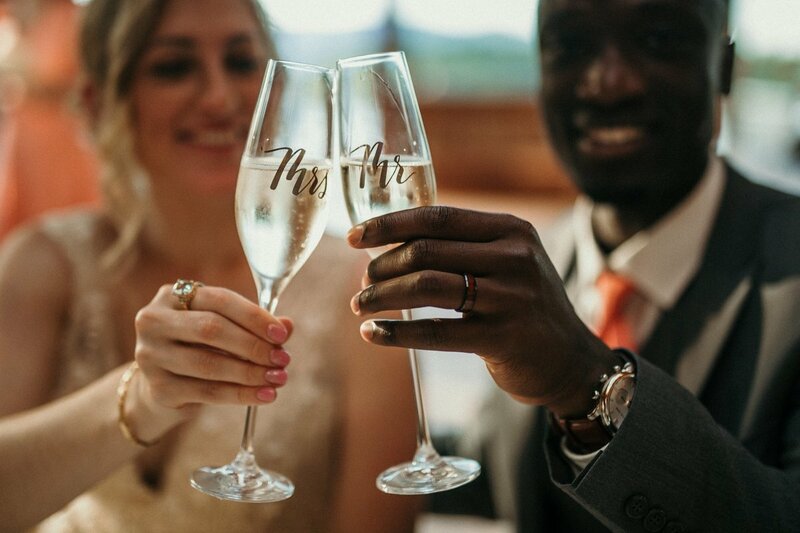 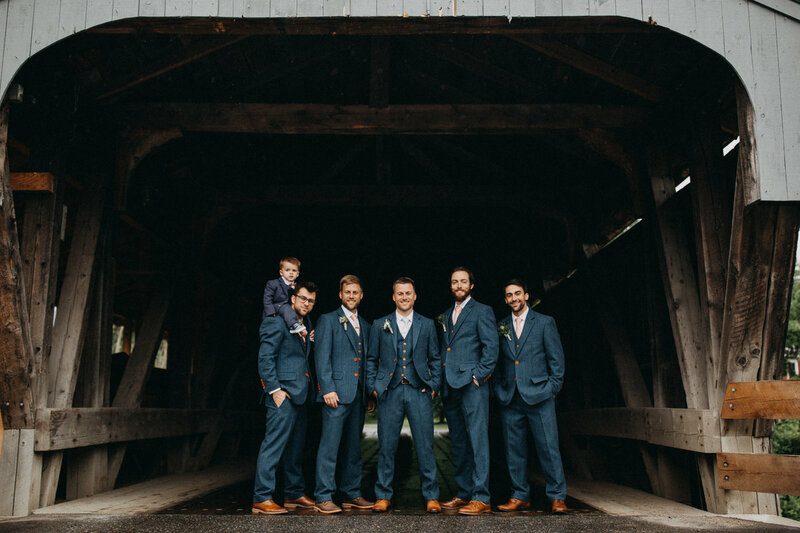 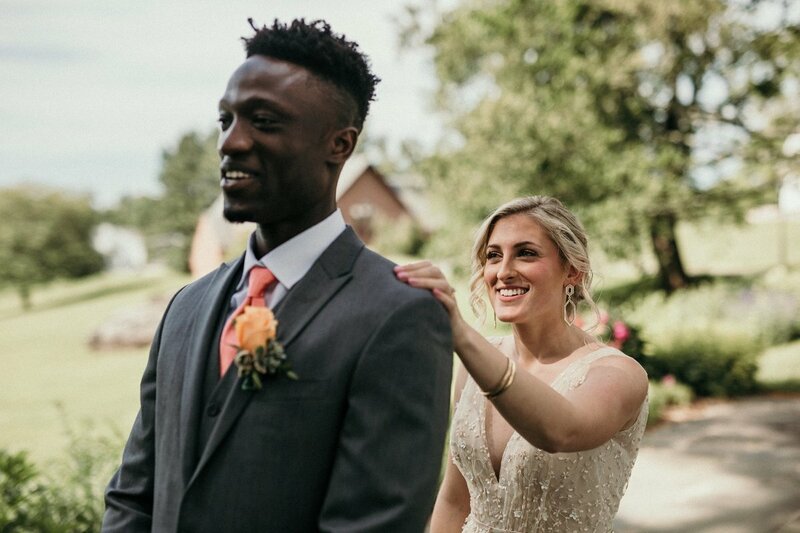 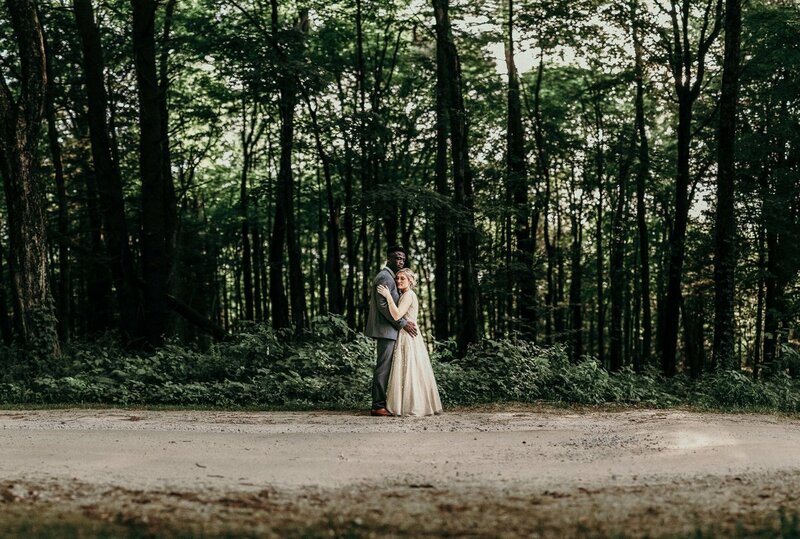 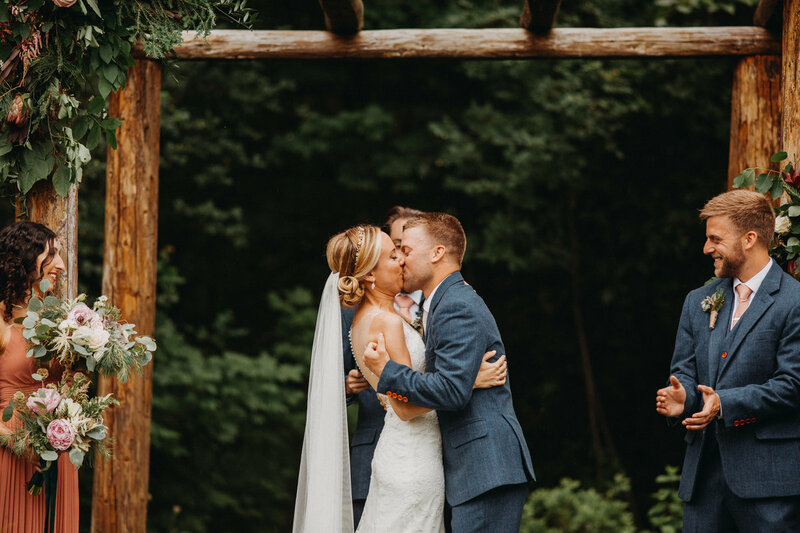 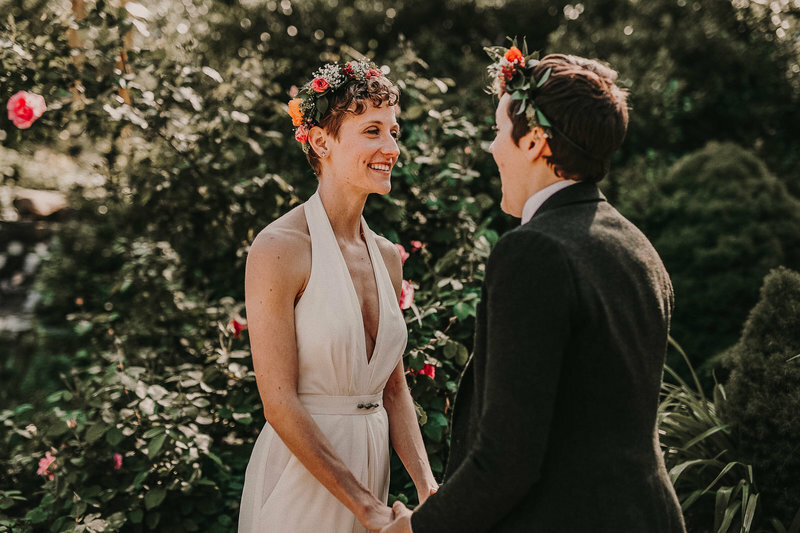 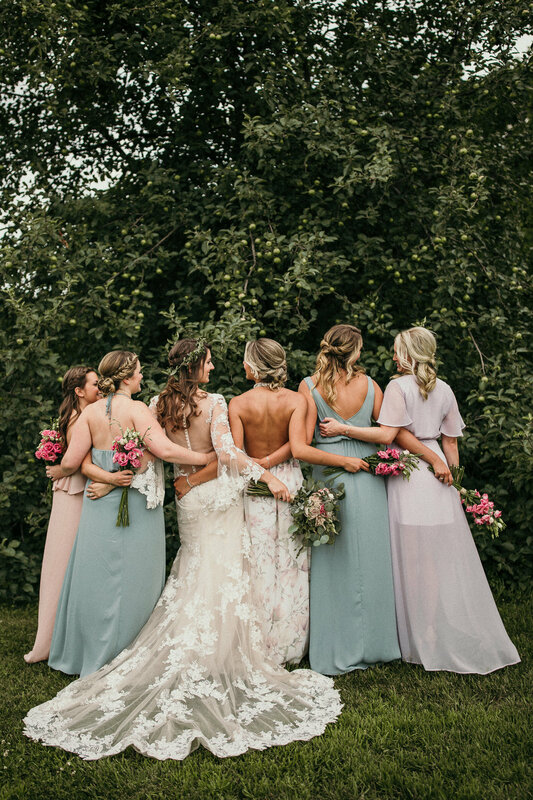 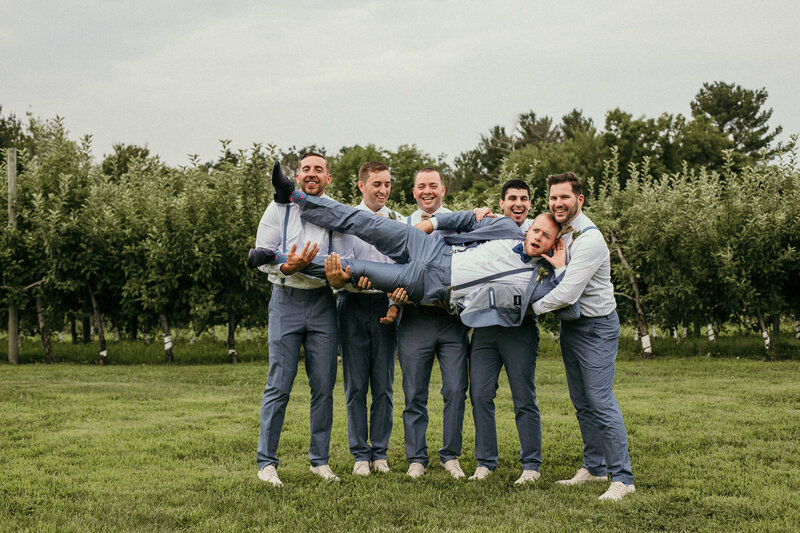 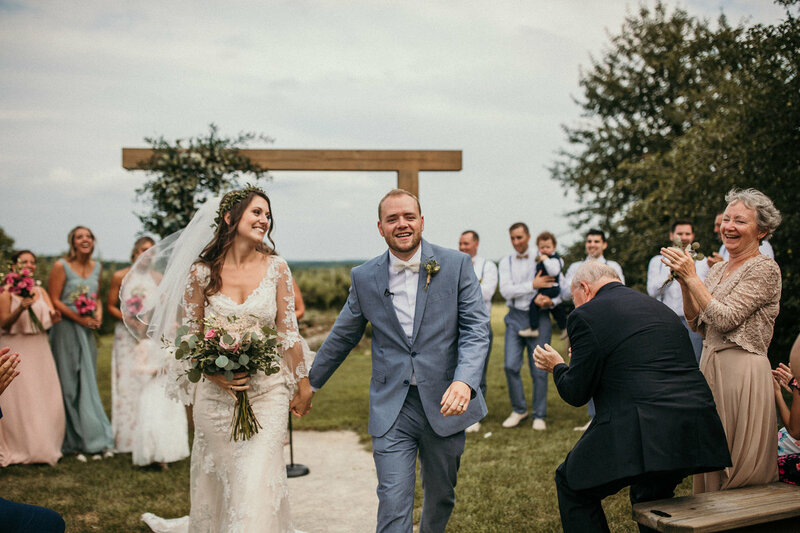 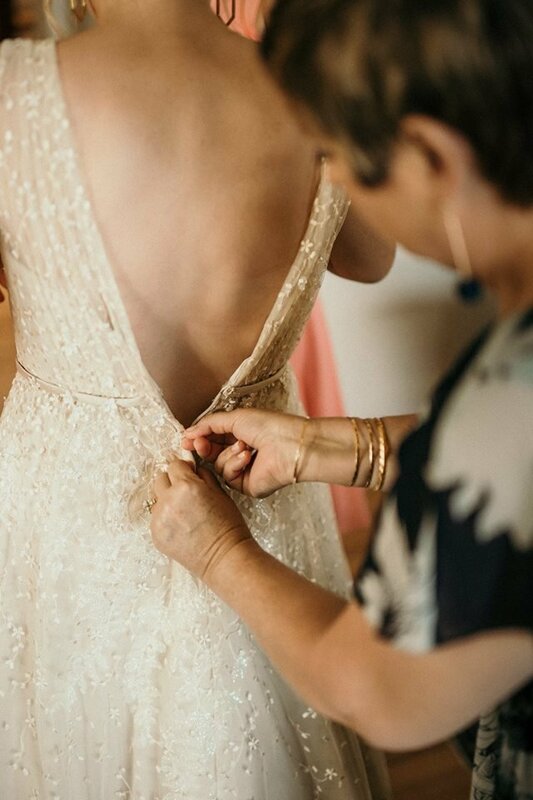 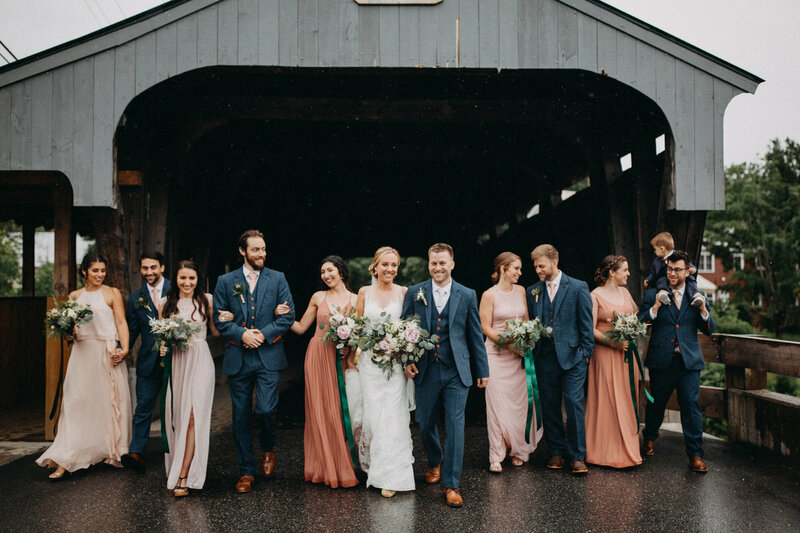 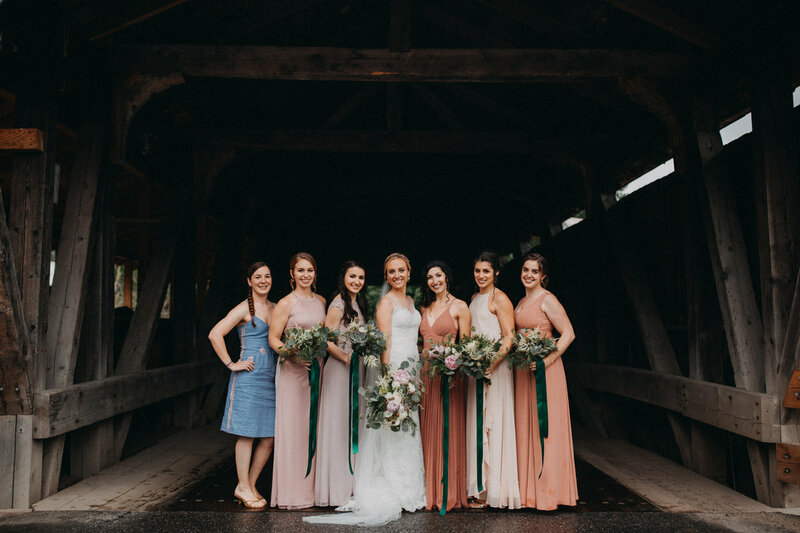 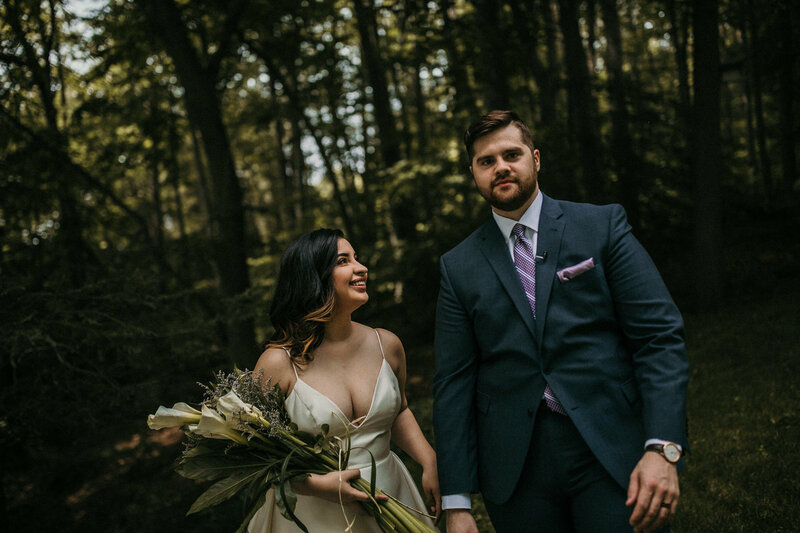 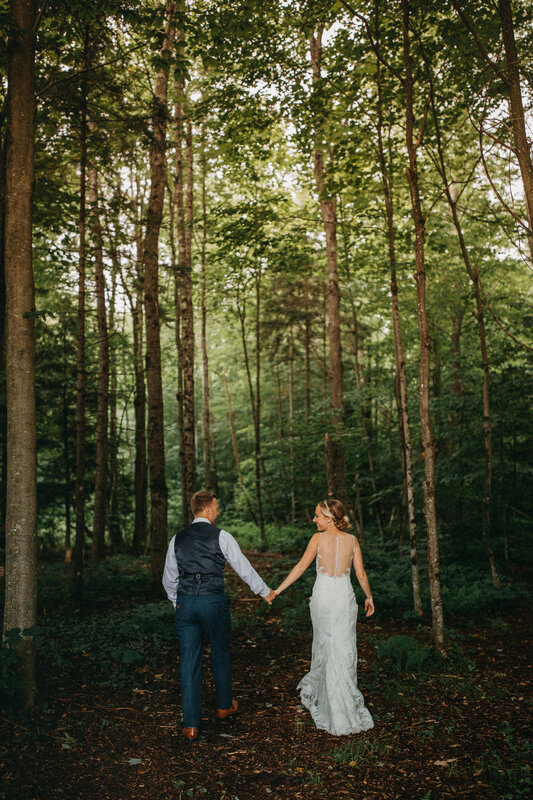 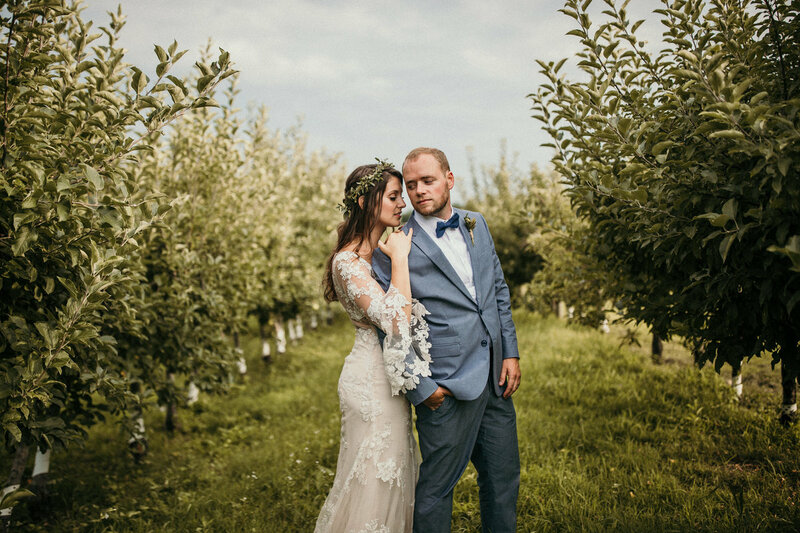 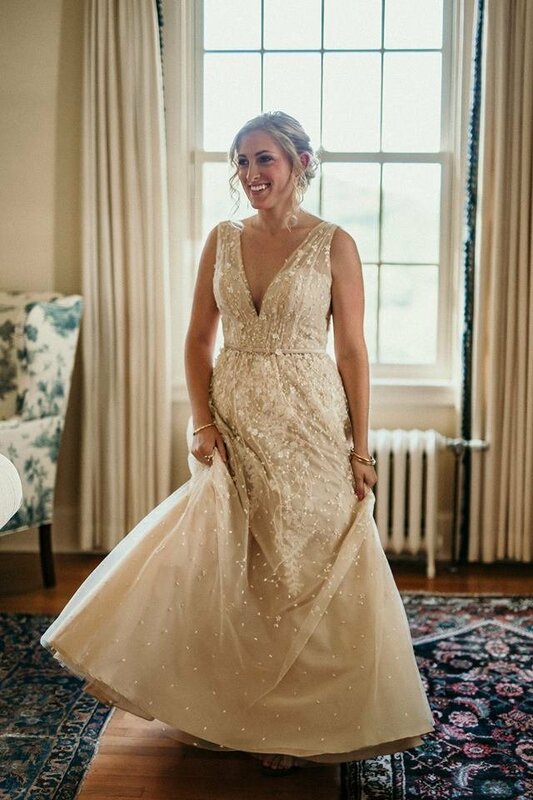 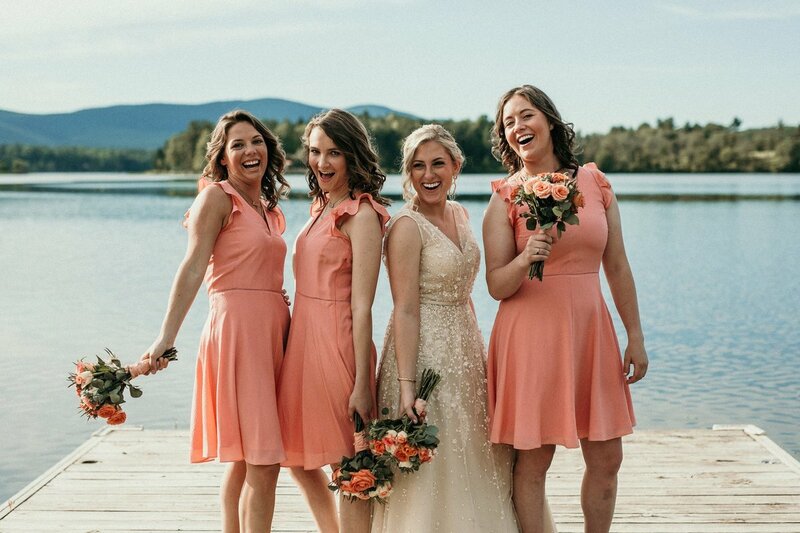 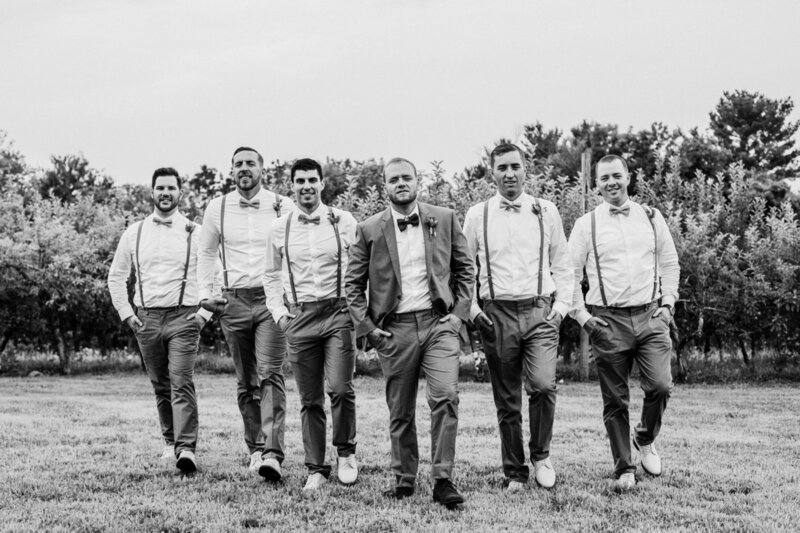 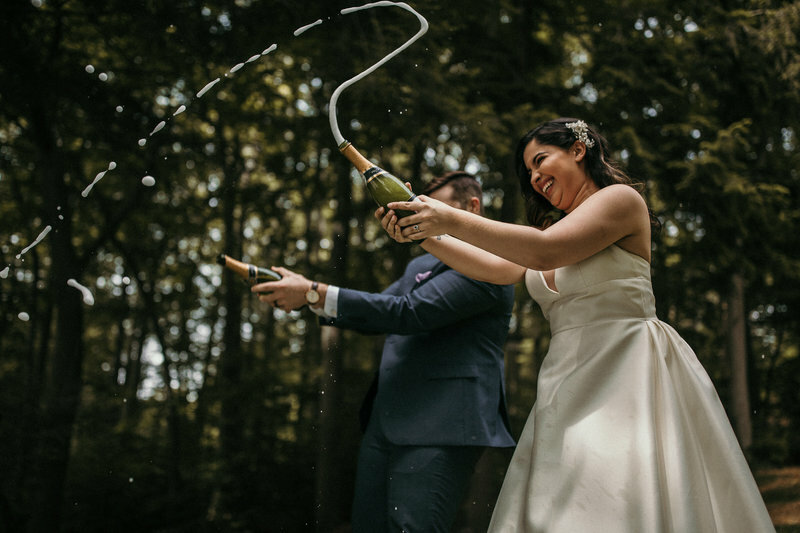 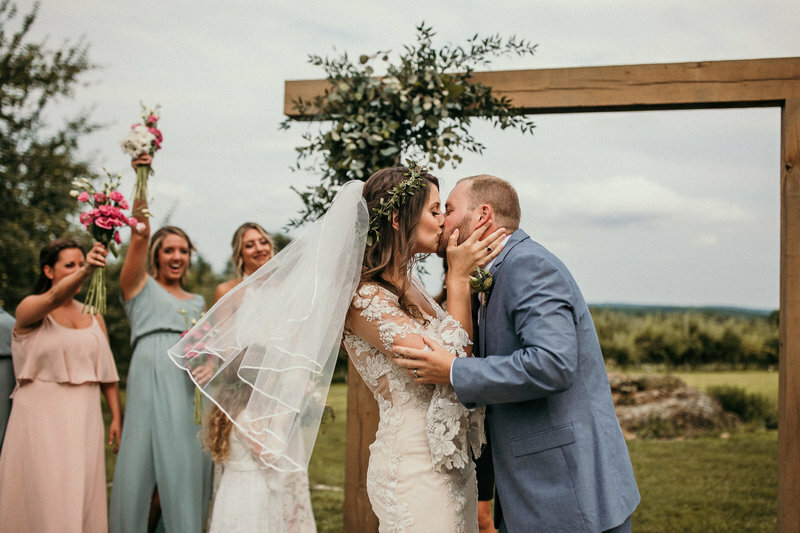 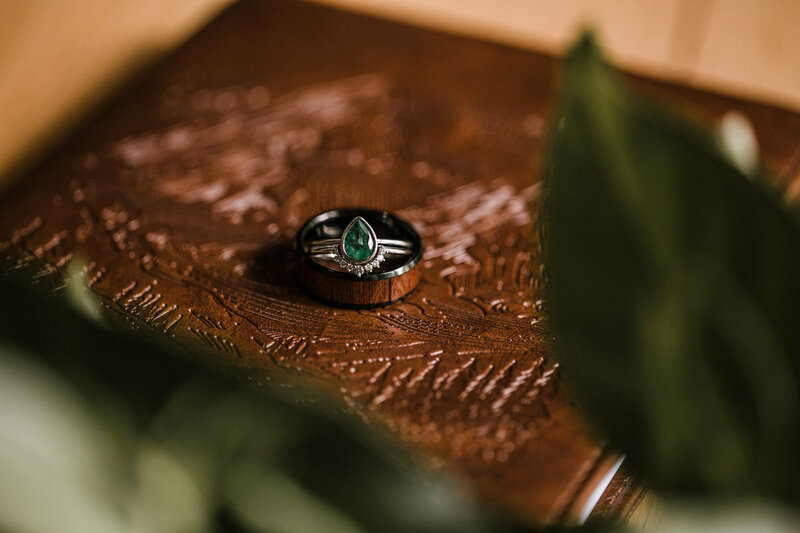 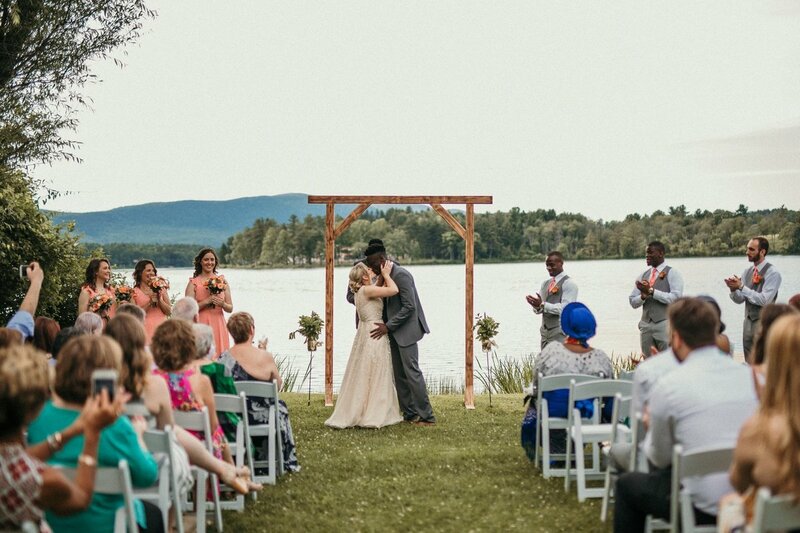 Evermore Imaging is a modern, creative wedding photography team based out of Connecticut. 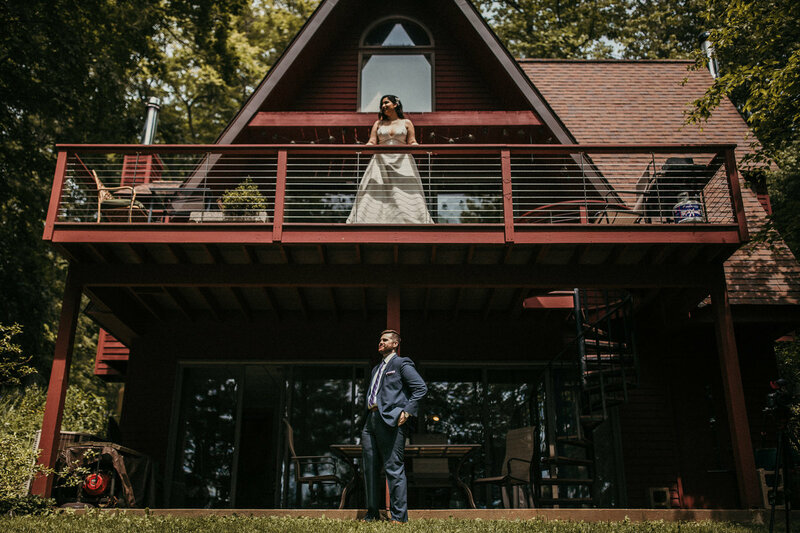 When we started Evermore, we set out to create images that would break the mold of what we saw from other wedding photographers. 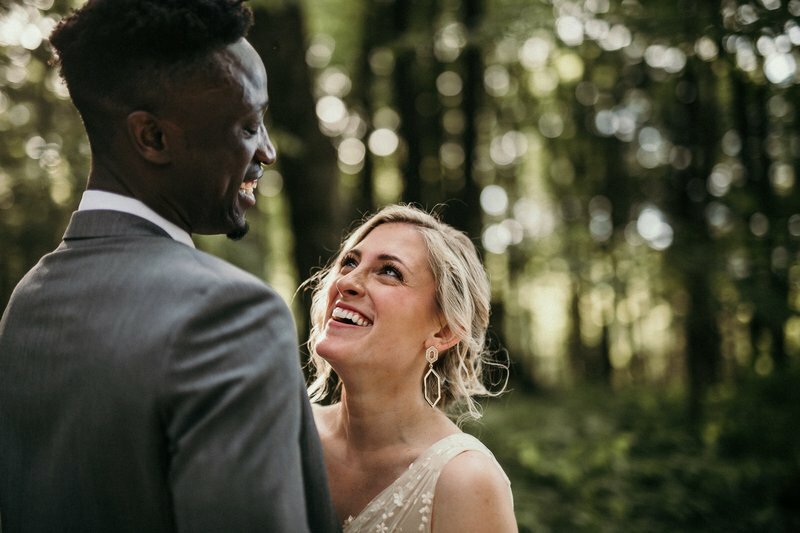 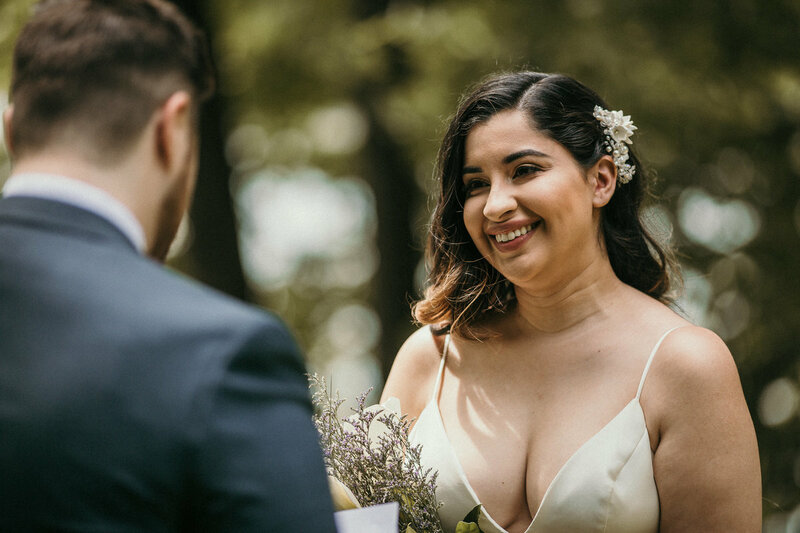 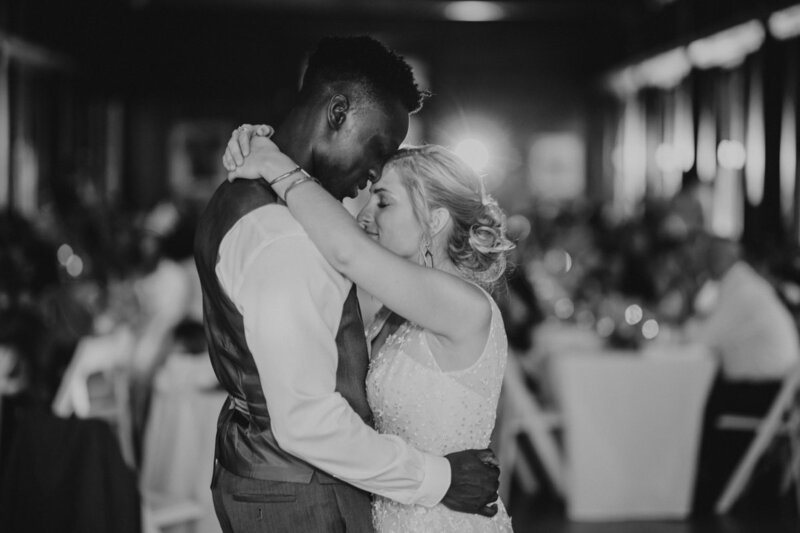 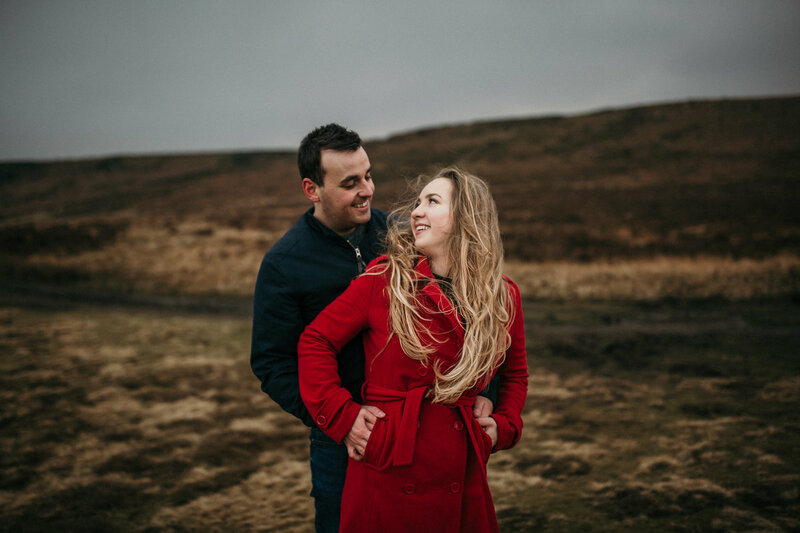 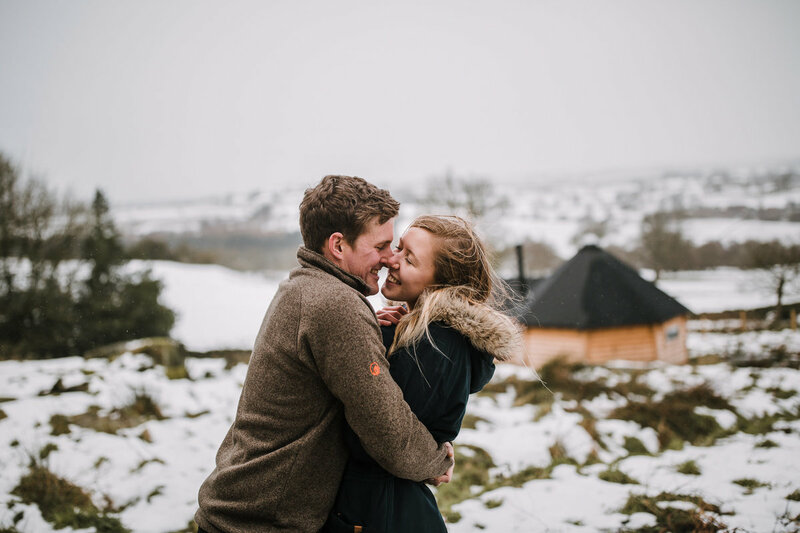 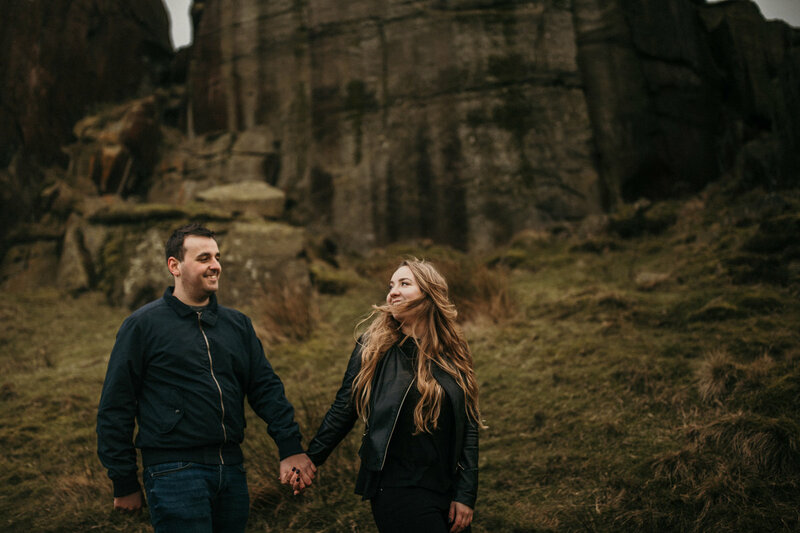 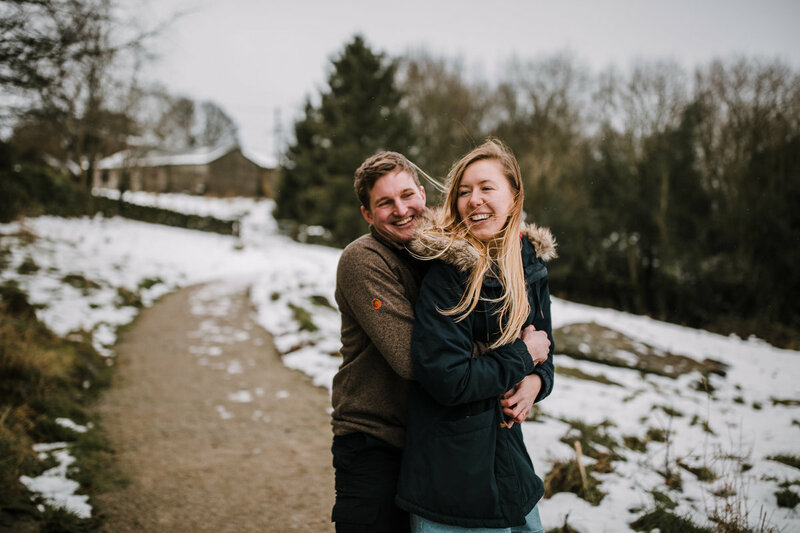 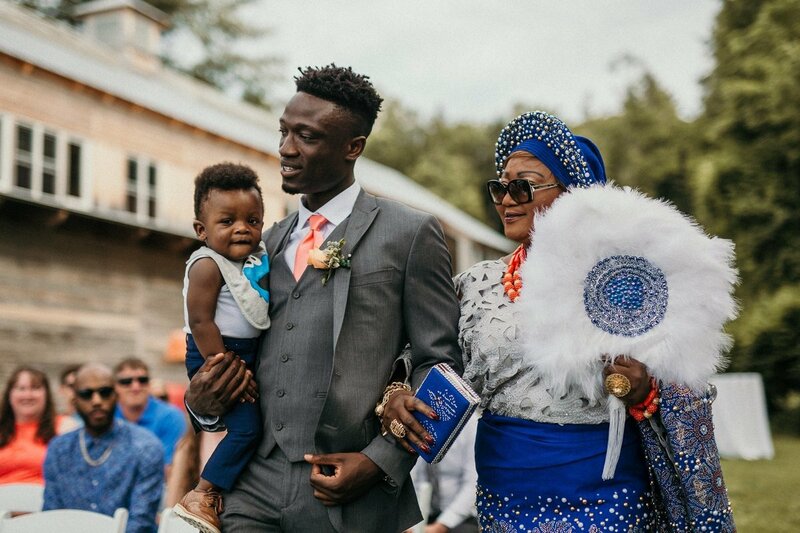 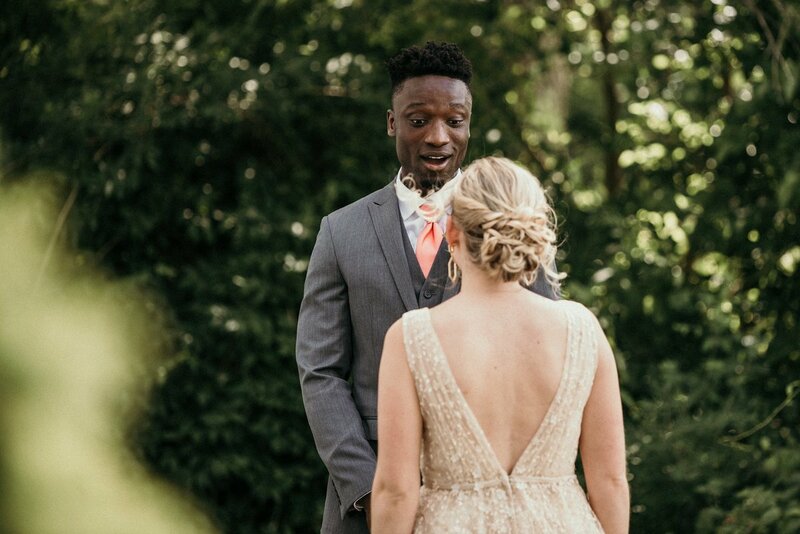 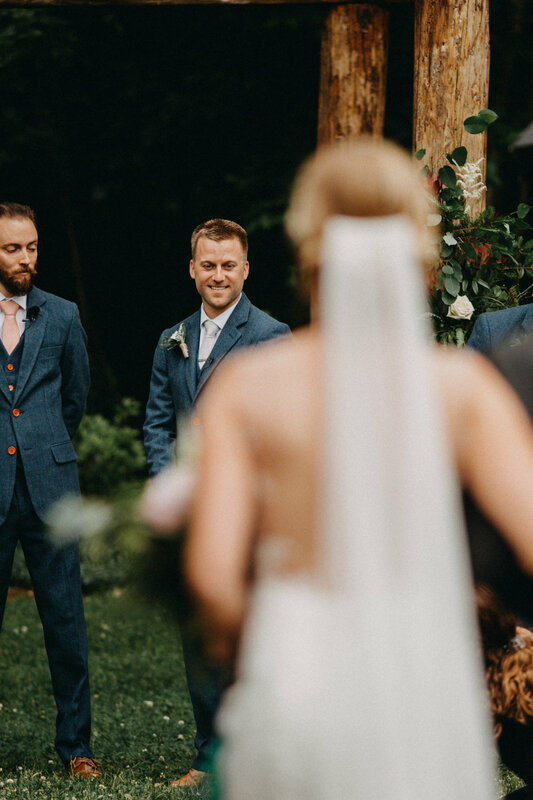 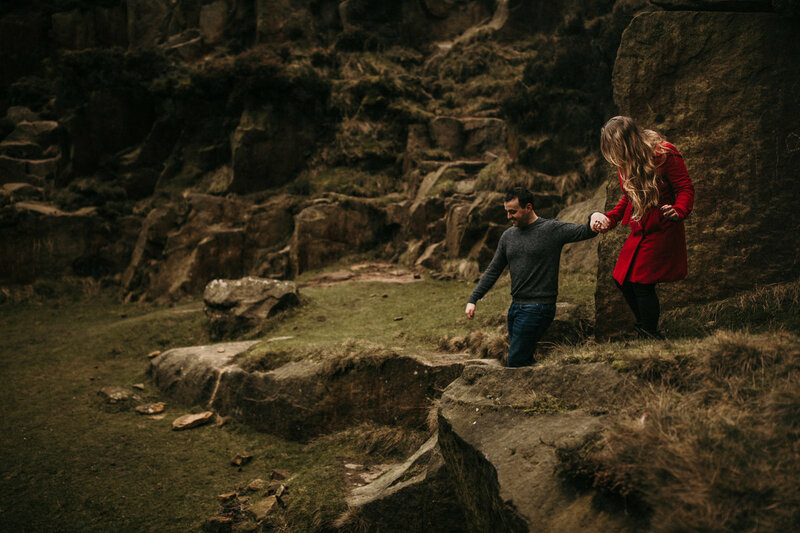 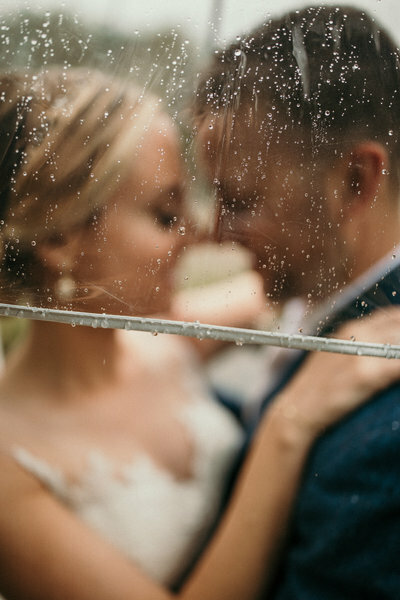 Instead of taking lovely, posed photos of brides and grooms looking directly into the camera, we strive to create moments between them that represent the couple's love story. 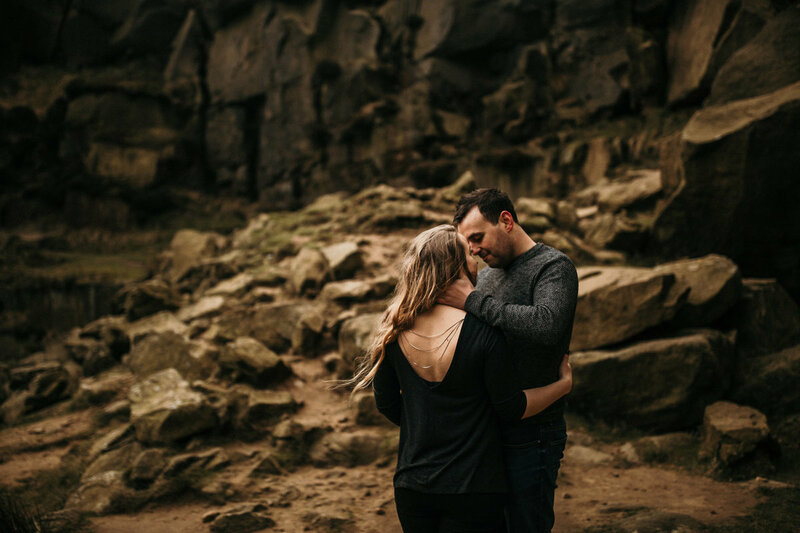 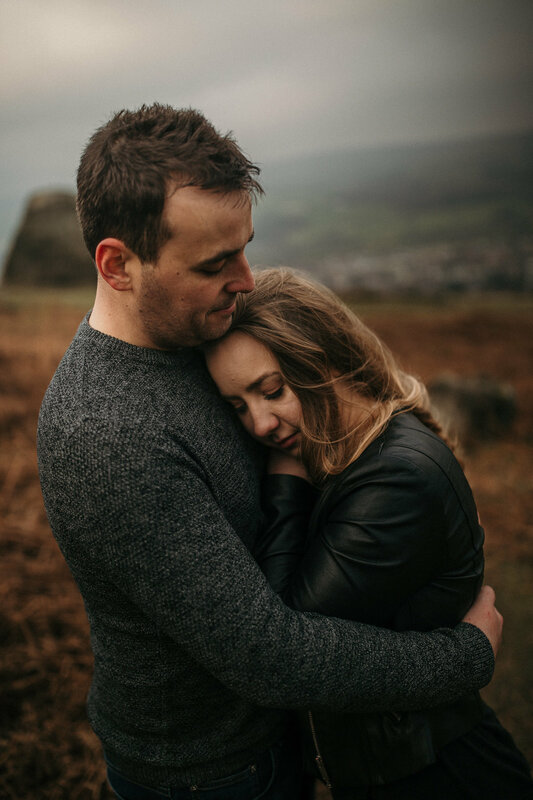 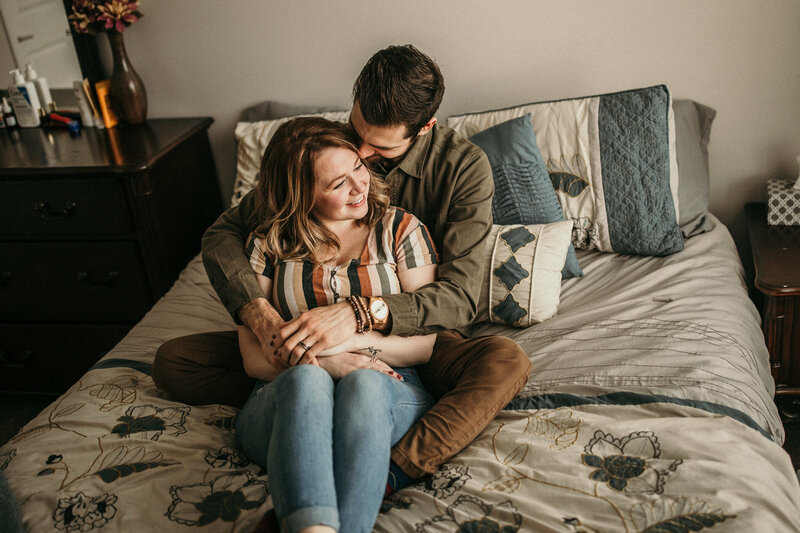 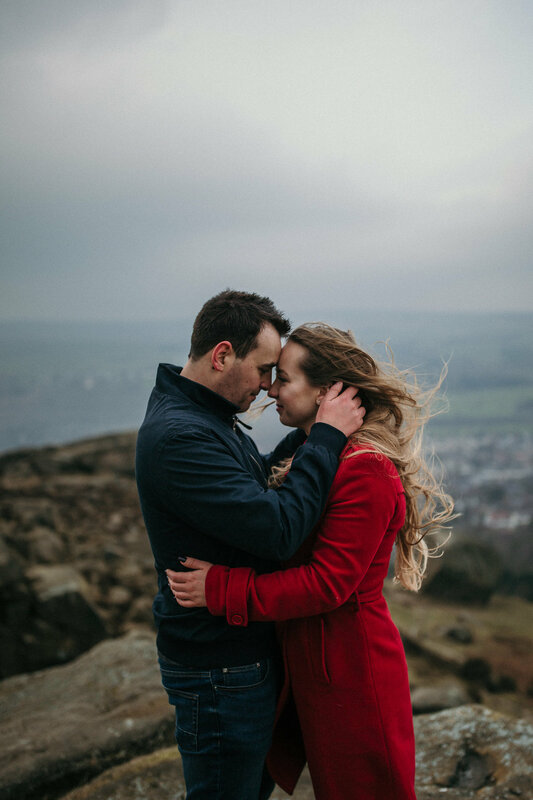 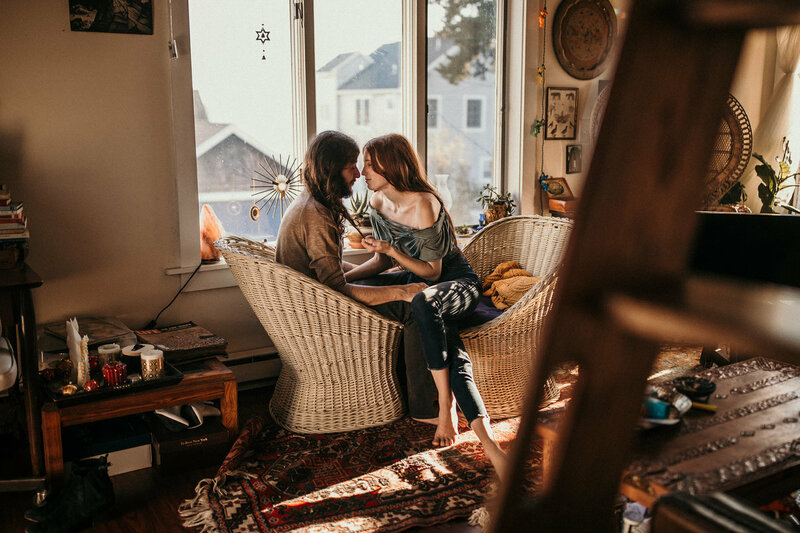 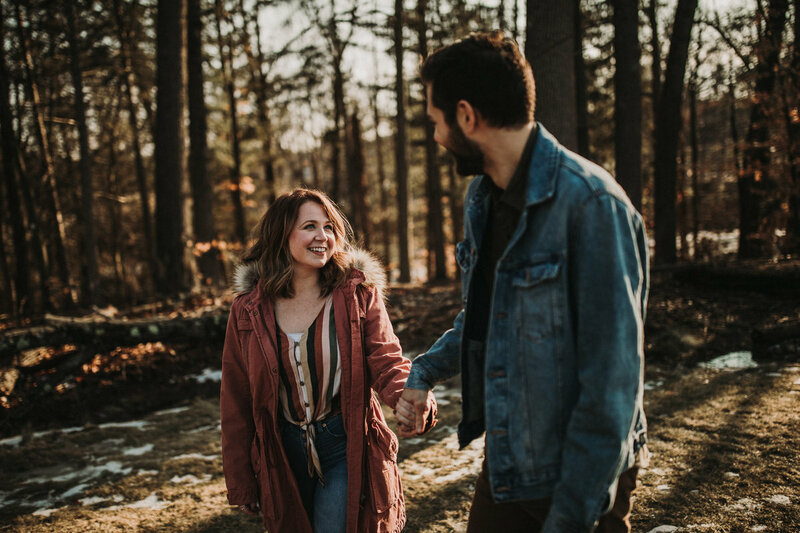 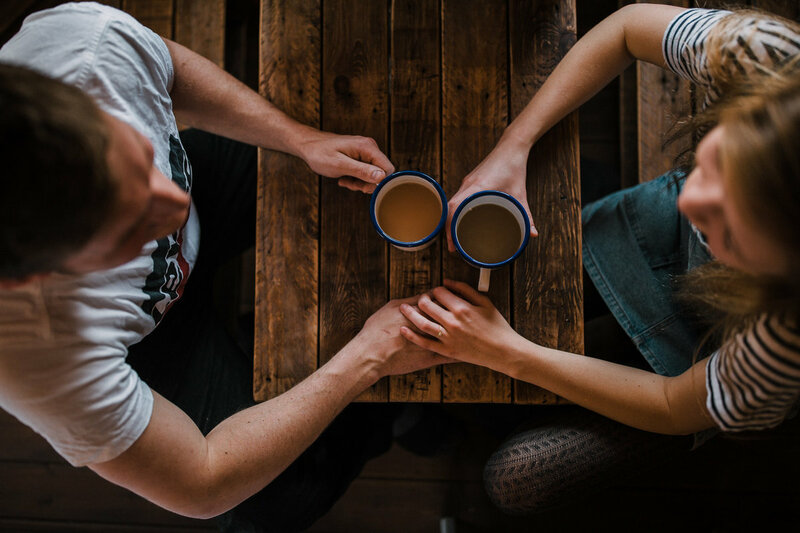 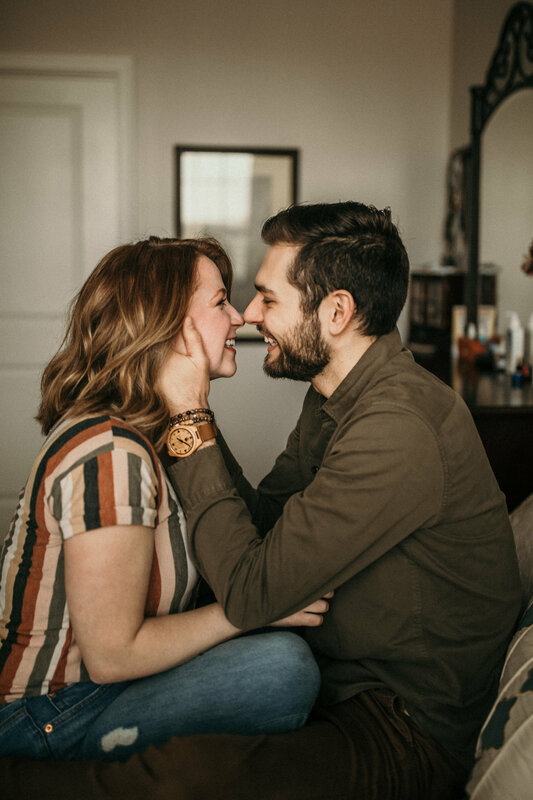 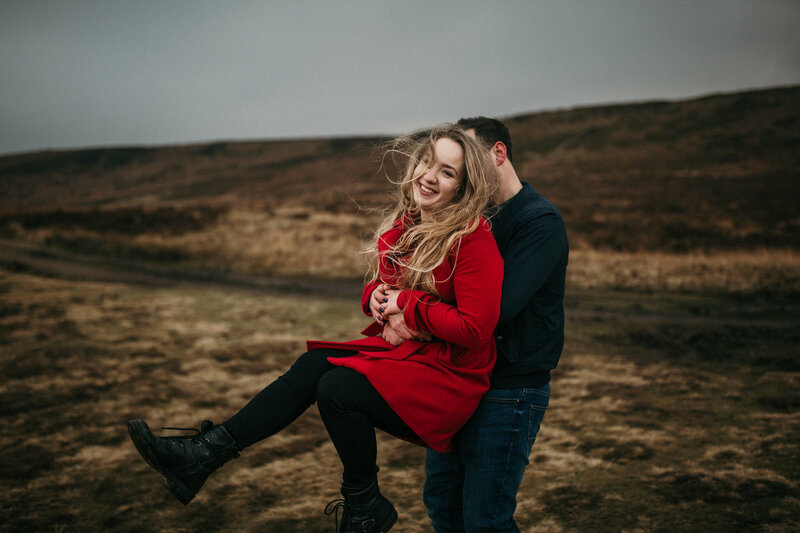 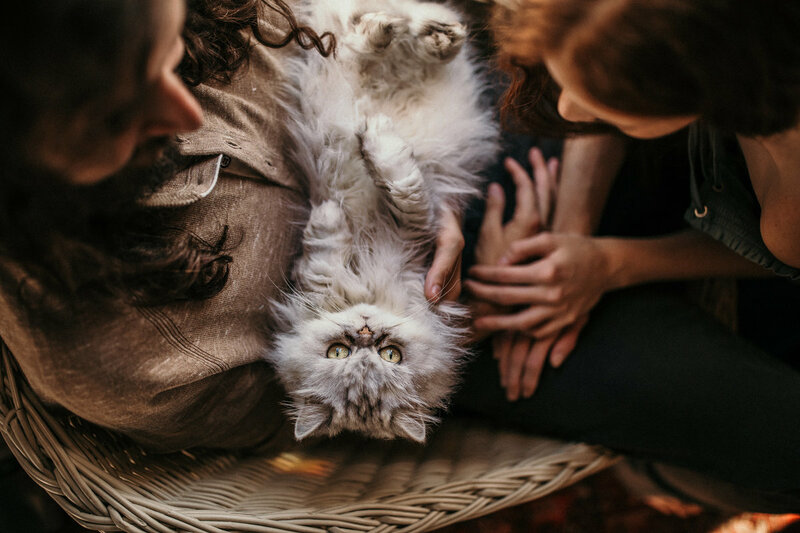 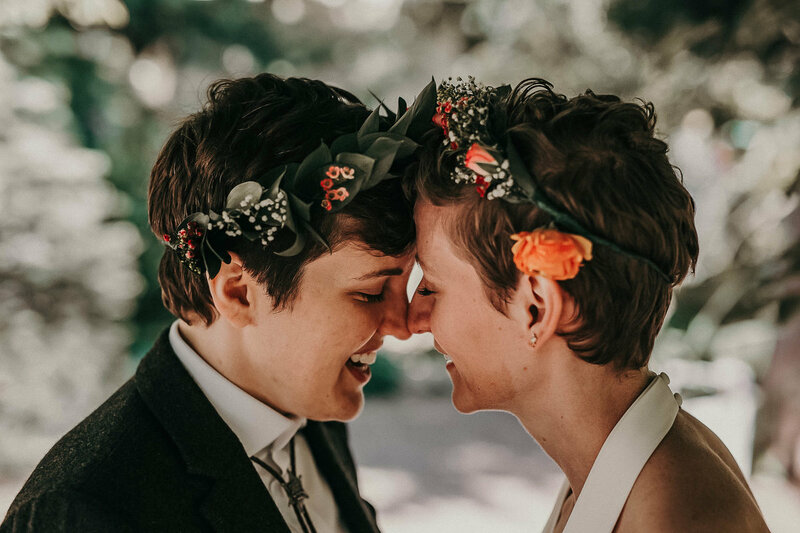 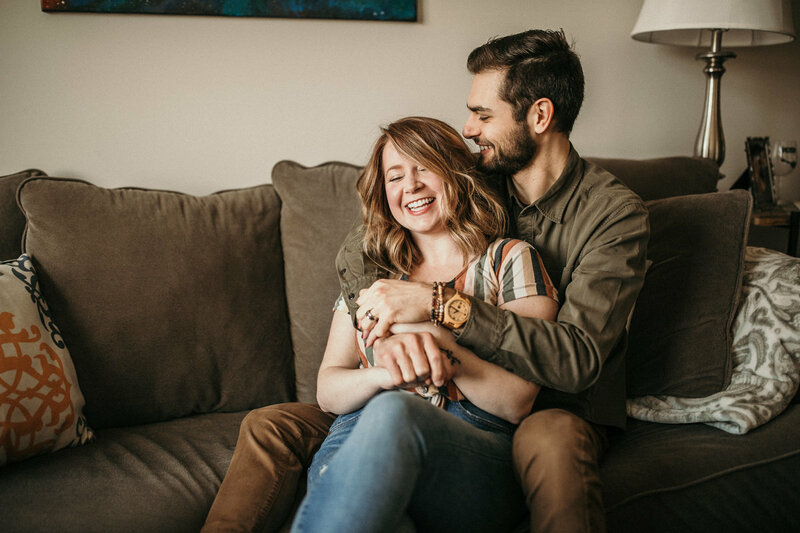 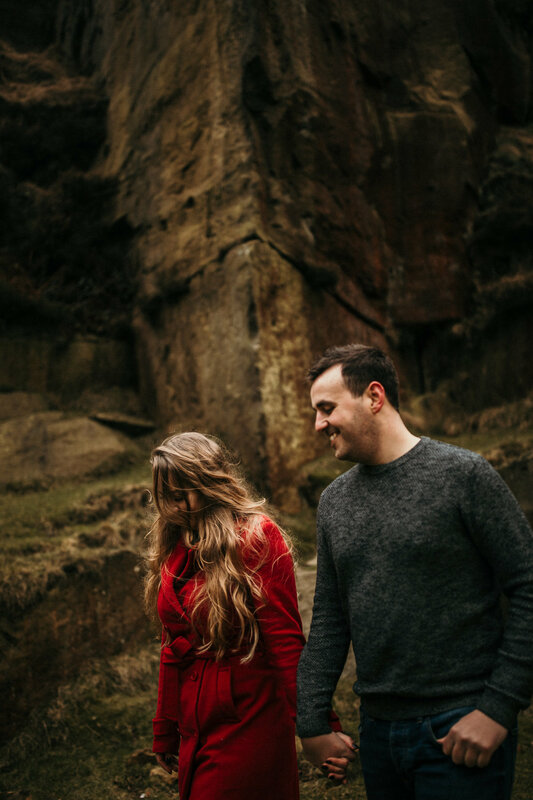 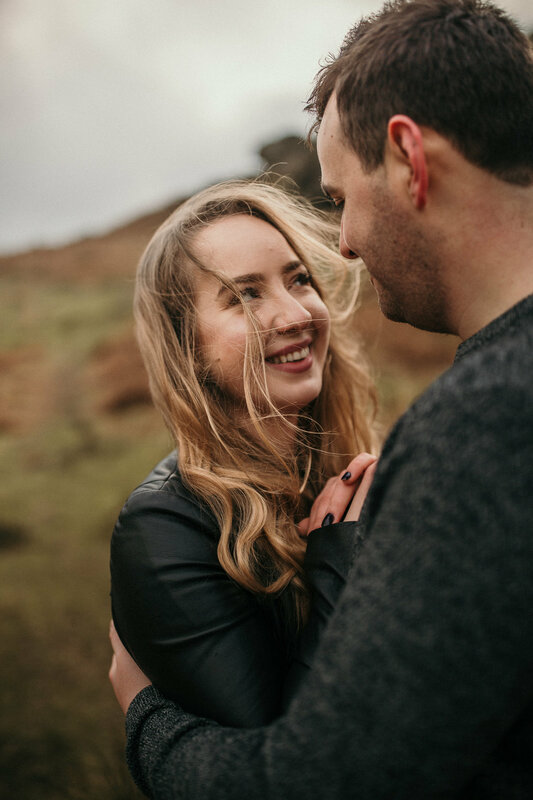 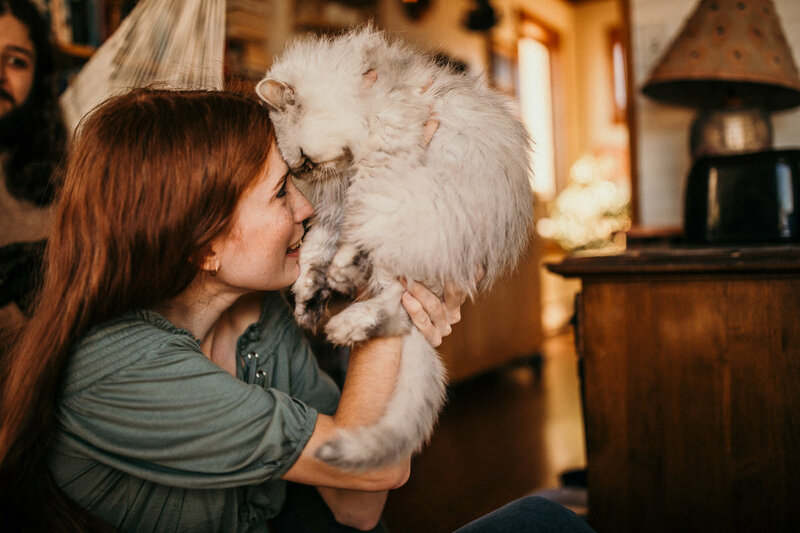 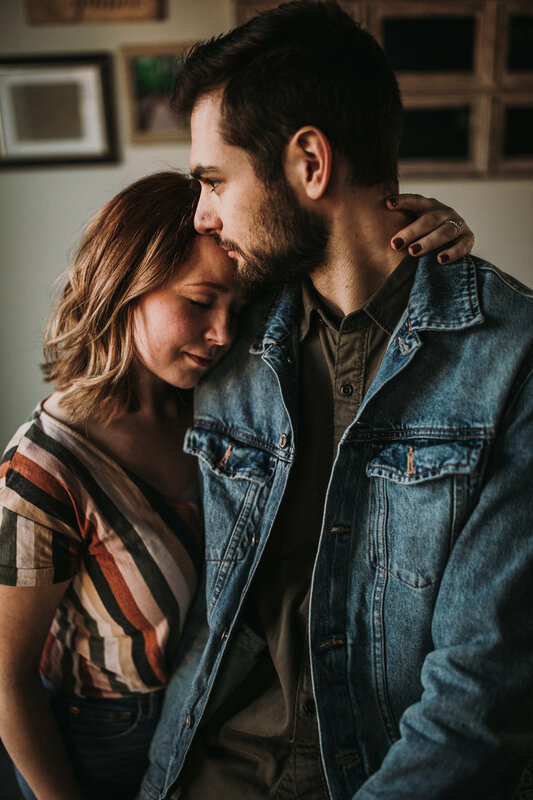 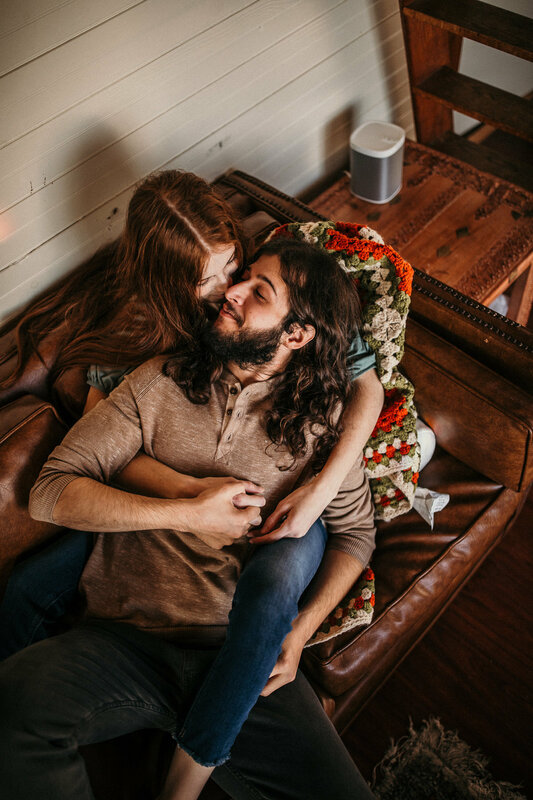 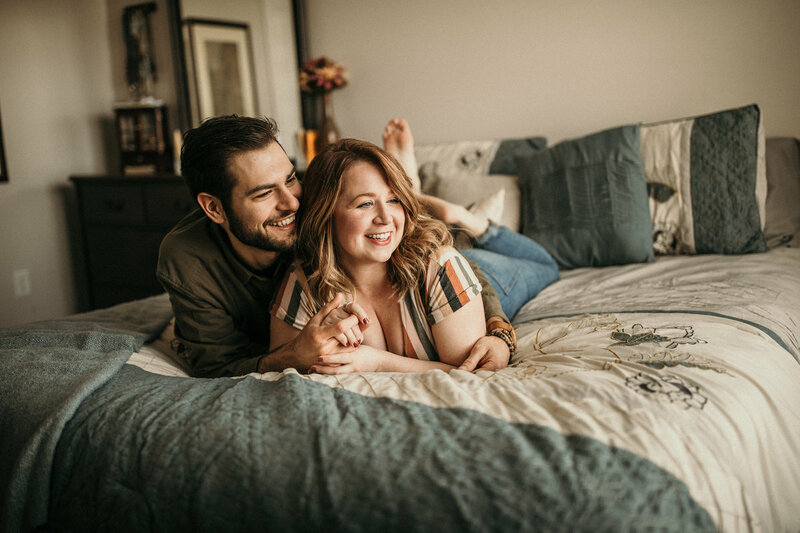 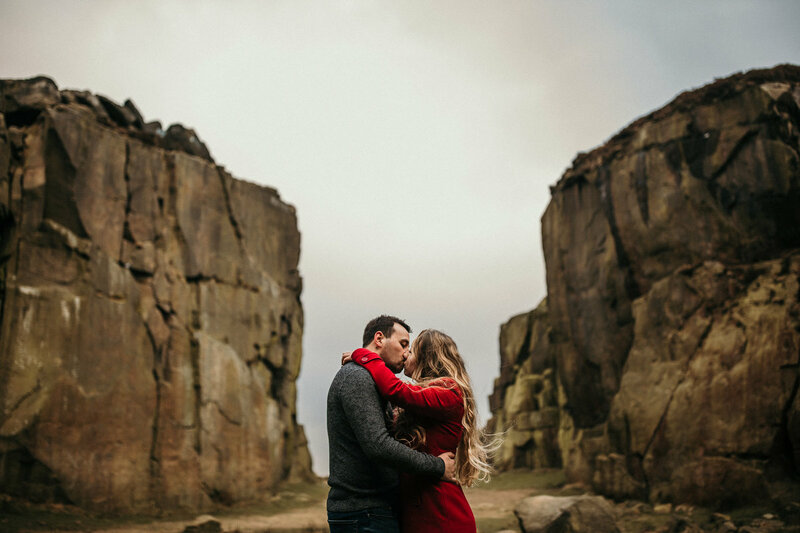 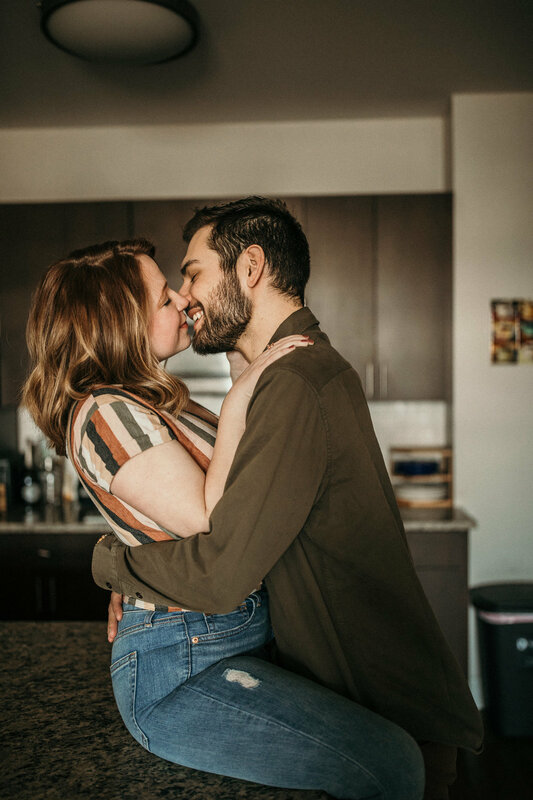 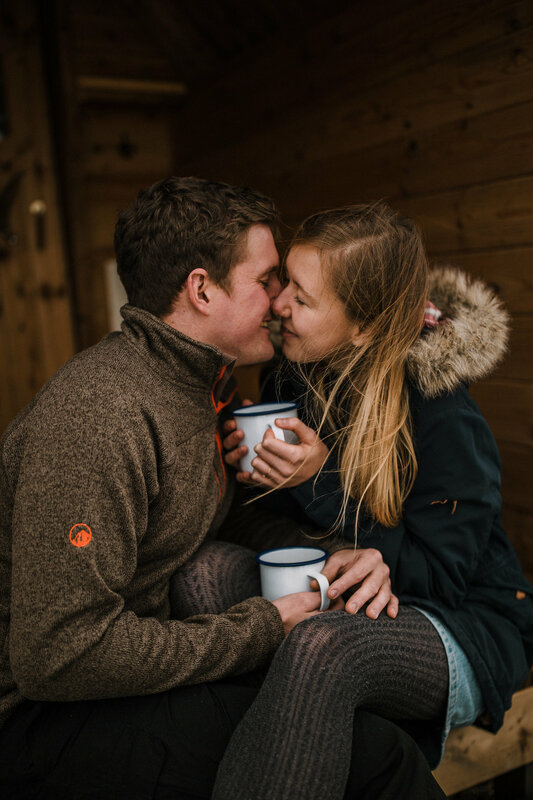 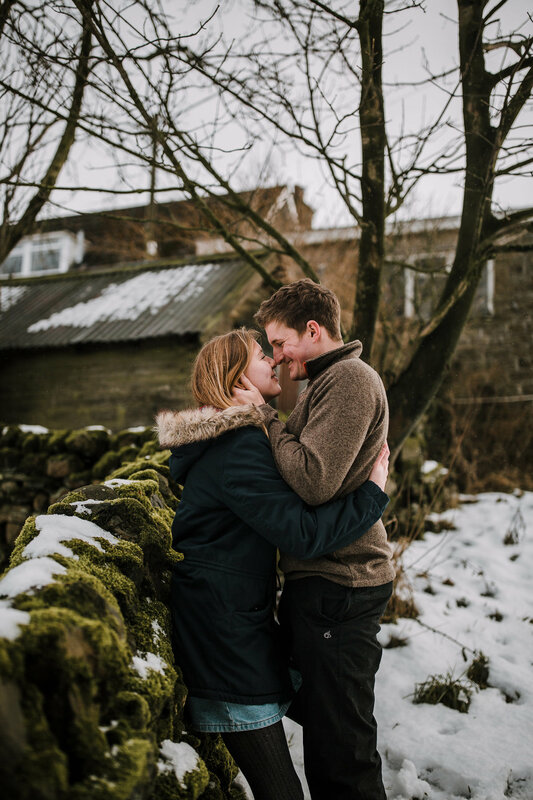 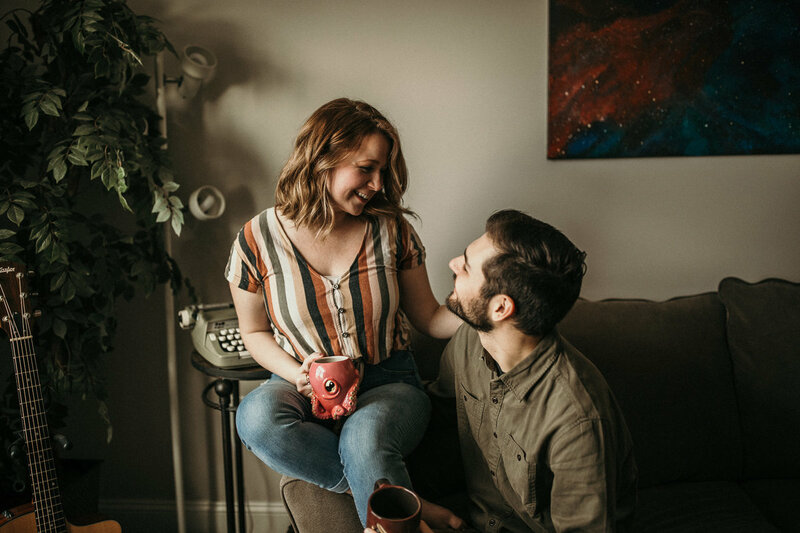 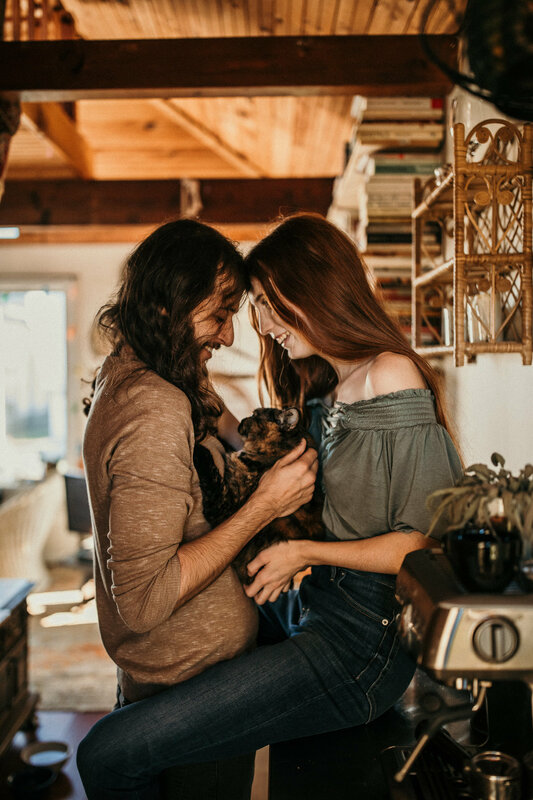 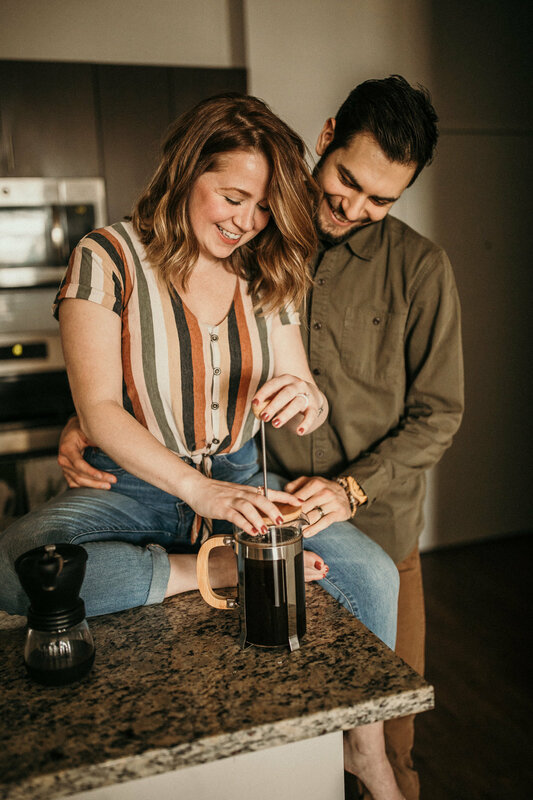 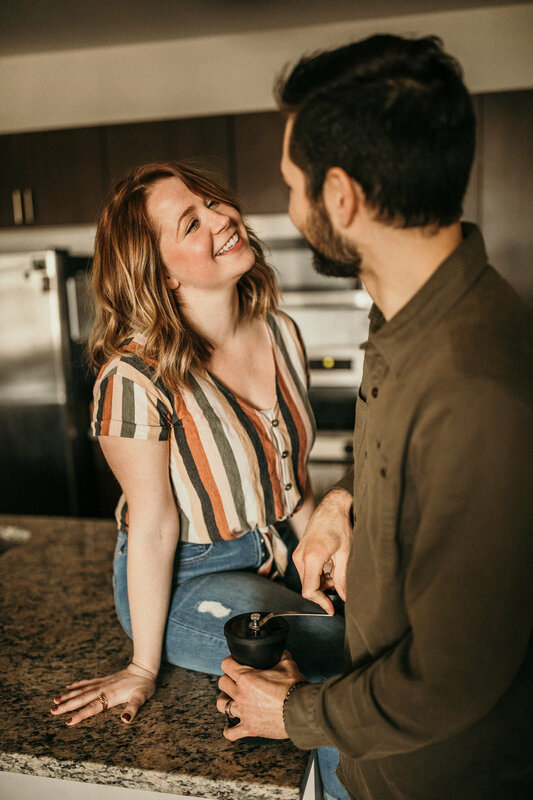 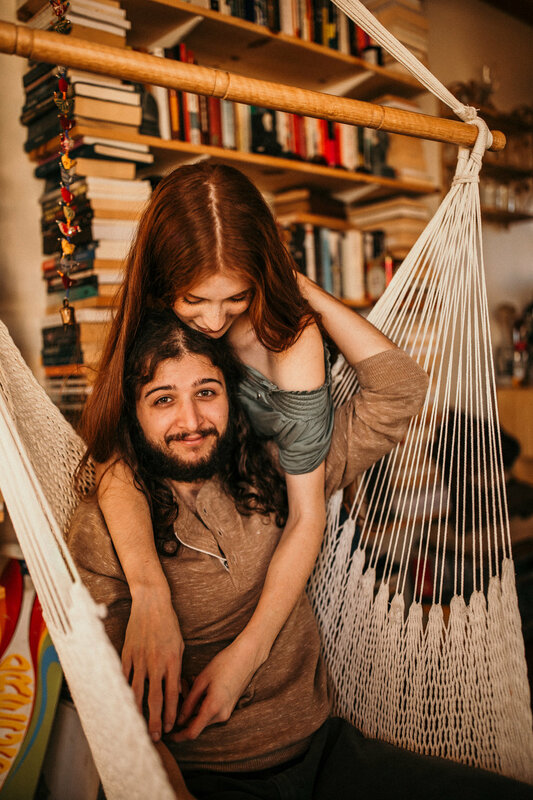 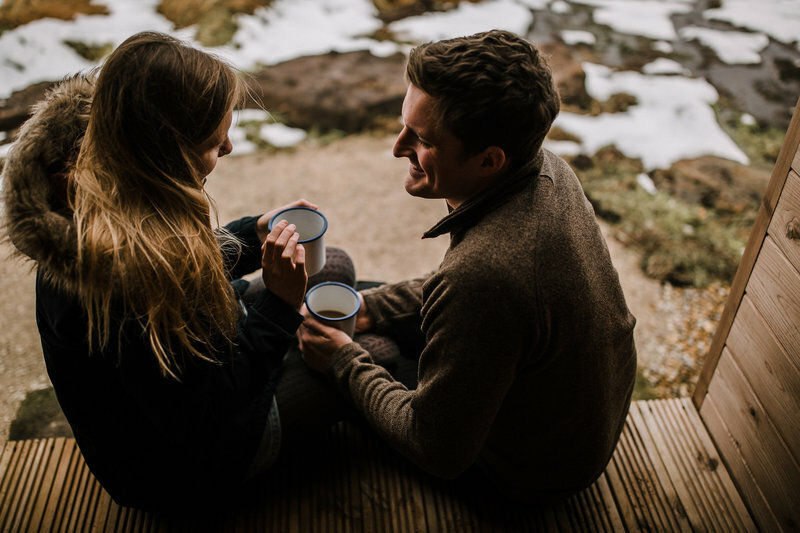 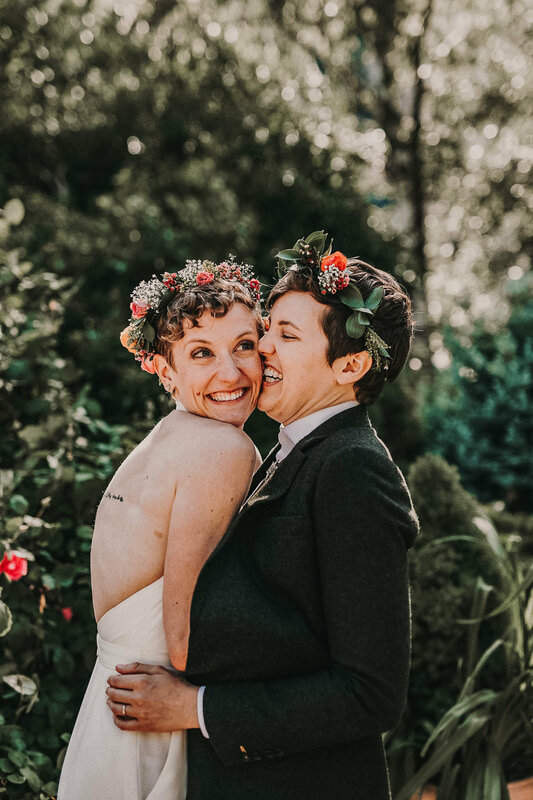 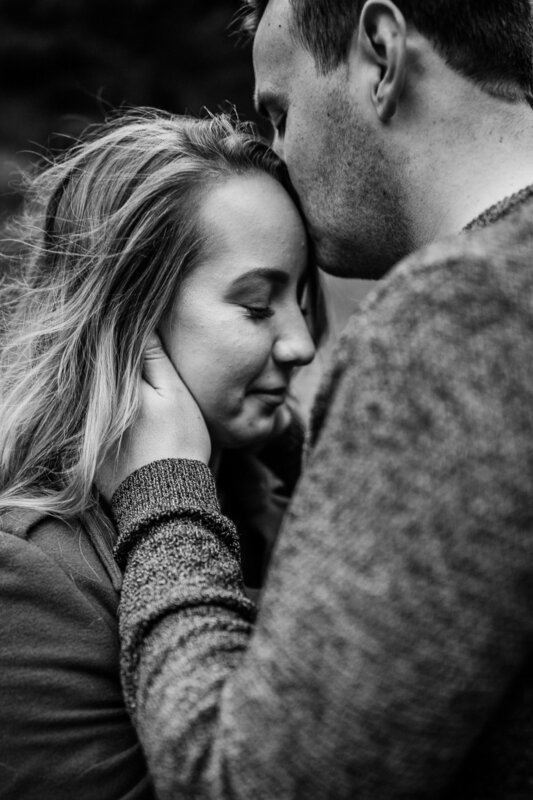 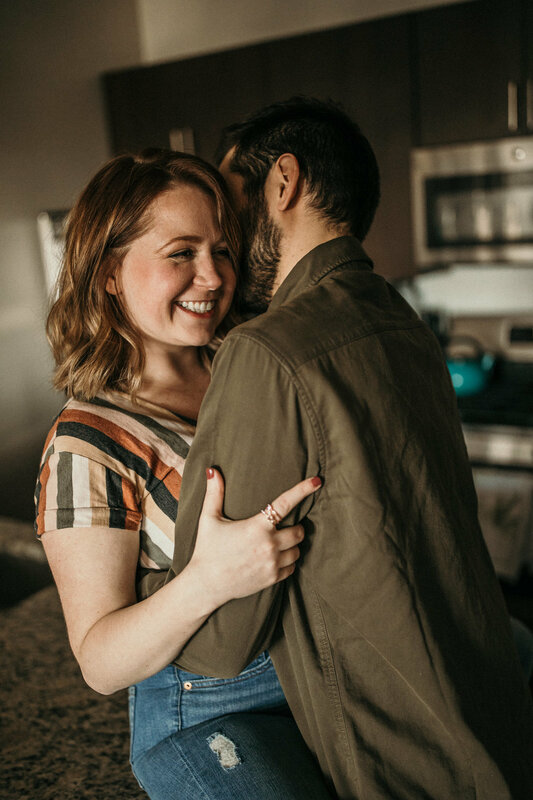 These unposed portraits are what set us apart, and leave our couples with a feeling of comfort, and not as though their unique personalities were neglected for the sake of a pretty photo. 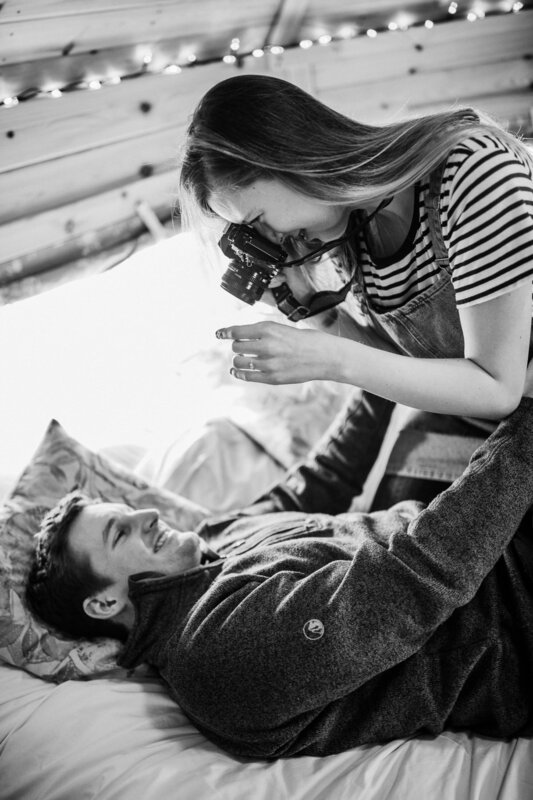 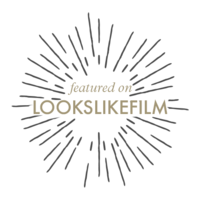 So get in front of our cameras and laugh, squeal, cry, and show us who you are! 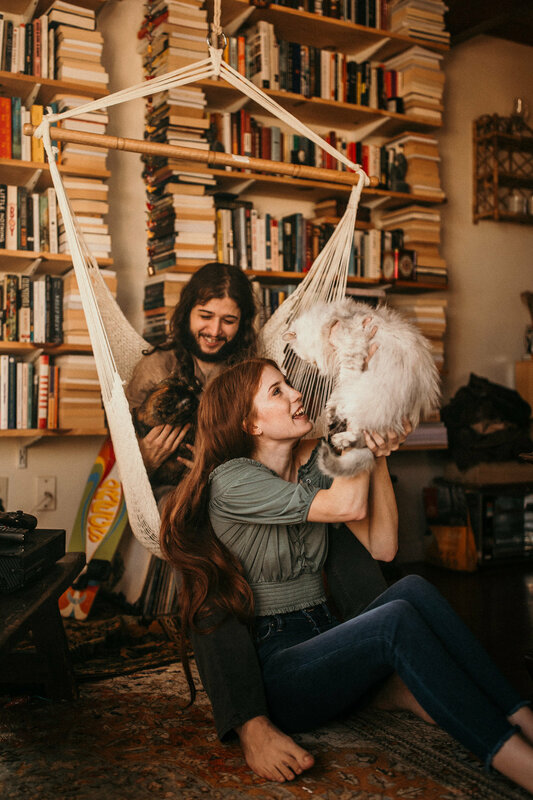 and not as though their unique personalities were neglected for the sake of a pretty photo. 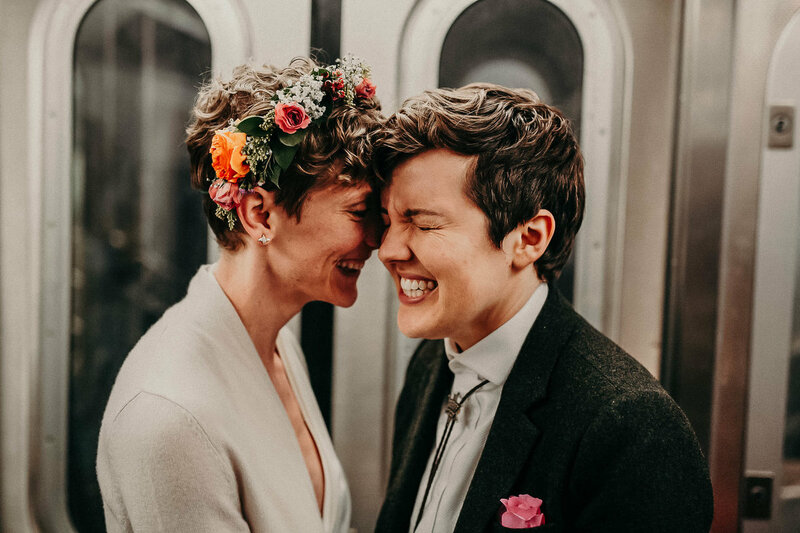 So get in front of our cameras and laugh, squeal, cry, and show us who you are! 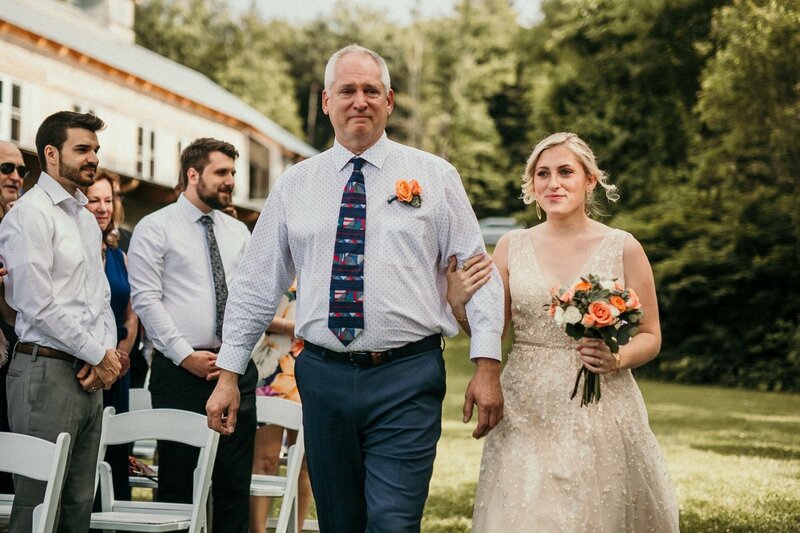 Mike is a devoted husband and dog-dad from Wolcott, Connecticut. 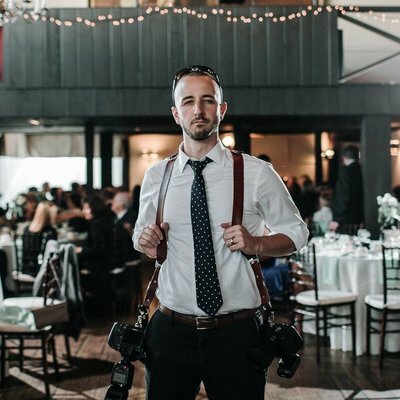 He has a passion for cars, whisk(e)y, and off-camera flash. 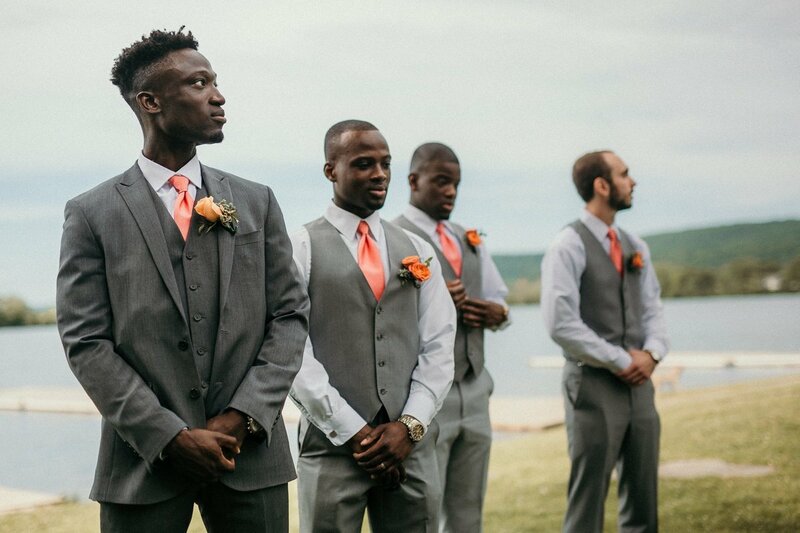 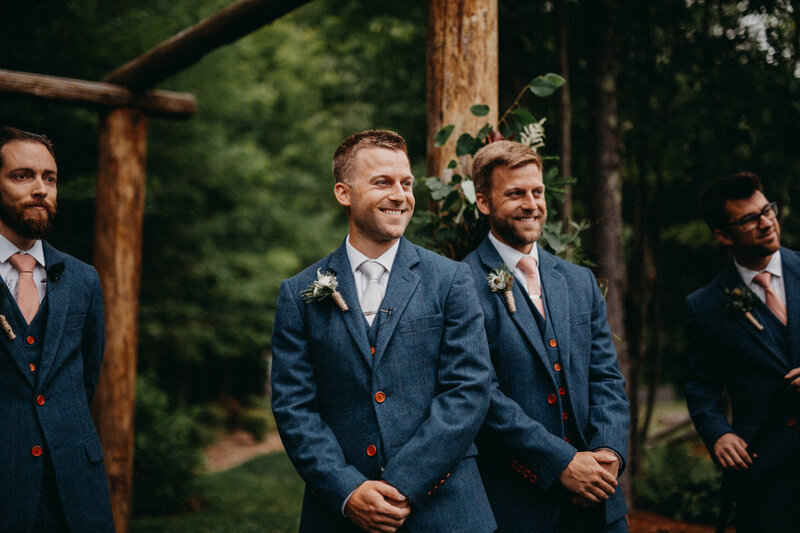 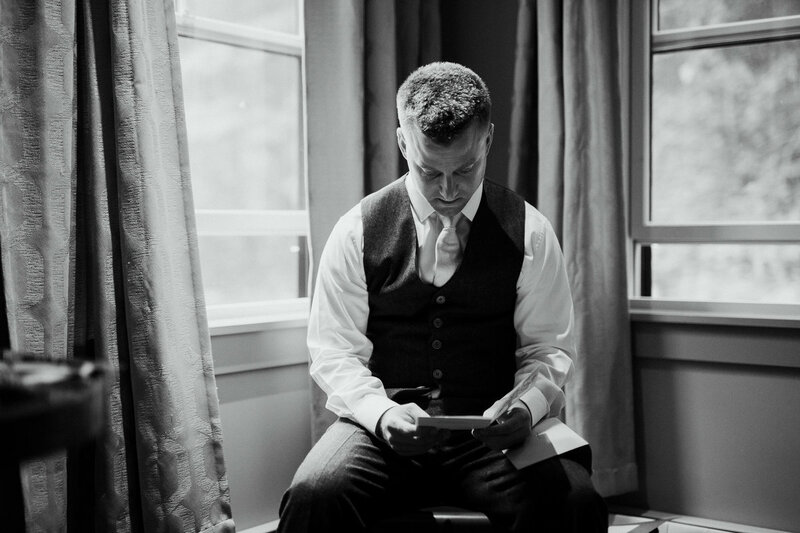 His favorite part of shooting weddings is photographing a groom during a first look. 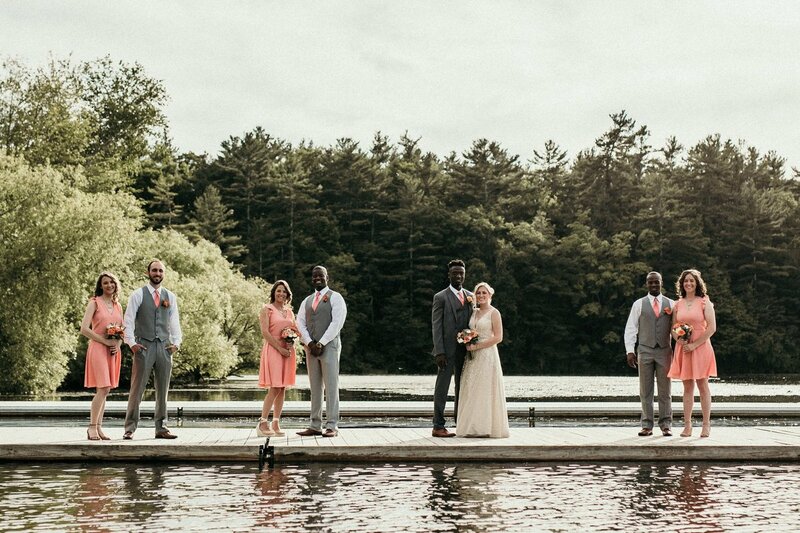 Nicole lives on a lake in Ivoryton with her husband, 2 dogs, and 2 cats. 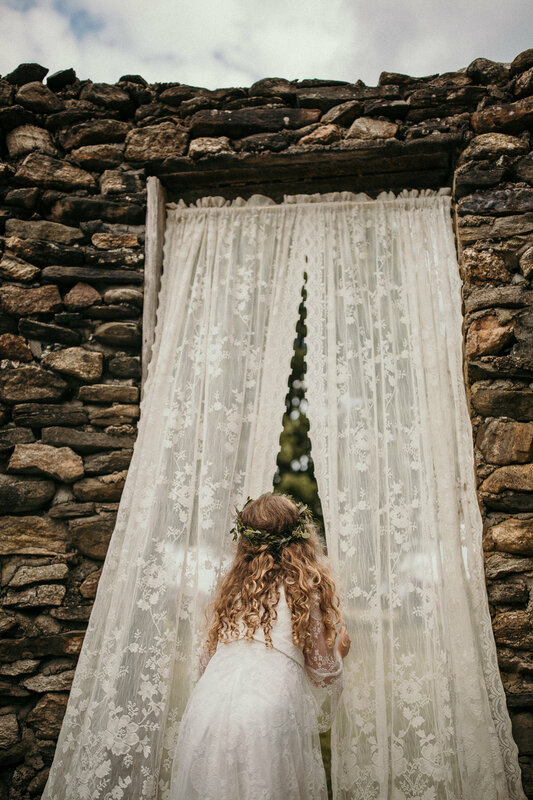 She enjoys horror movies, interesting cheeses, and taking window-lit portraits. 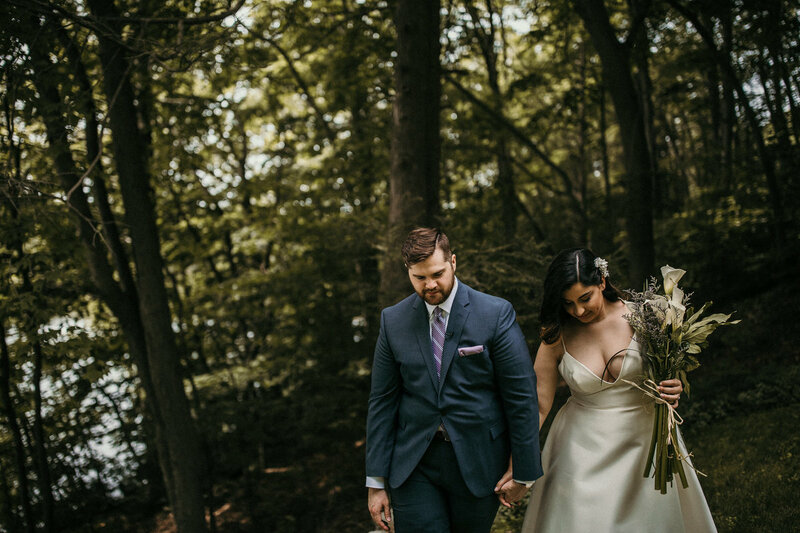 Her favorite part of weddings is capturing quiet portraits of couples alone, before they see their guests. 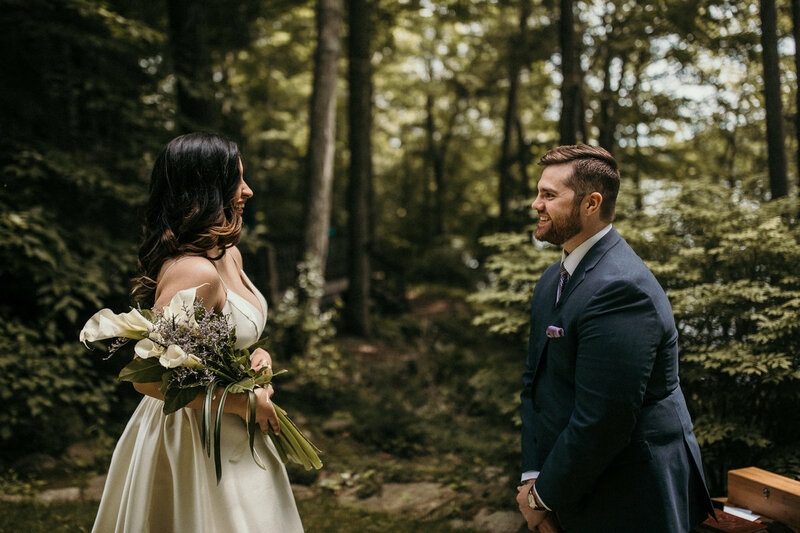 Mike and Nicole met in 2010 at the University of New Haven, when they enrolled in the same photography class. 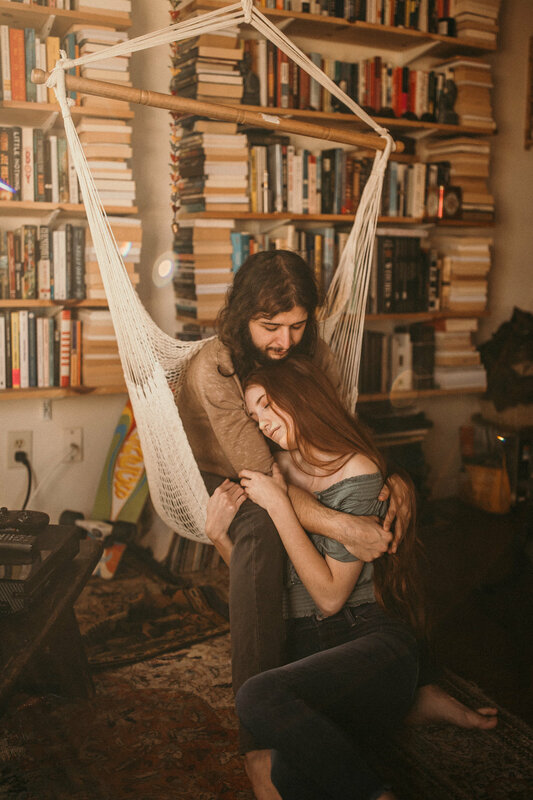 They quickly became friends, sharing their work with each other, founding a student photo club, and shooting together for years. 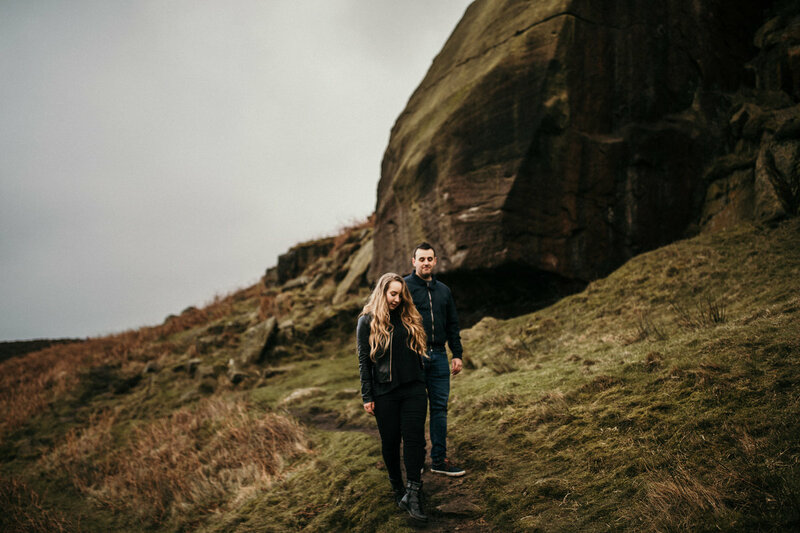 In 2016, they founded Evermore. 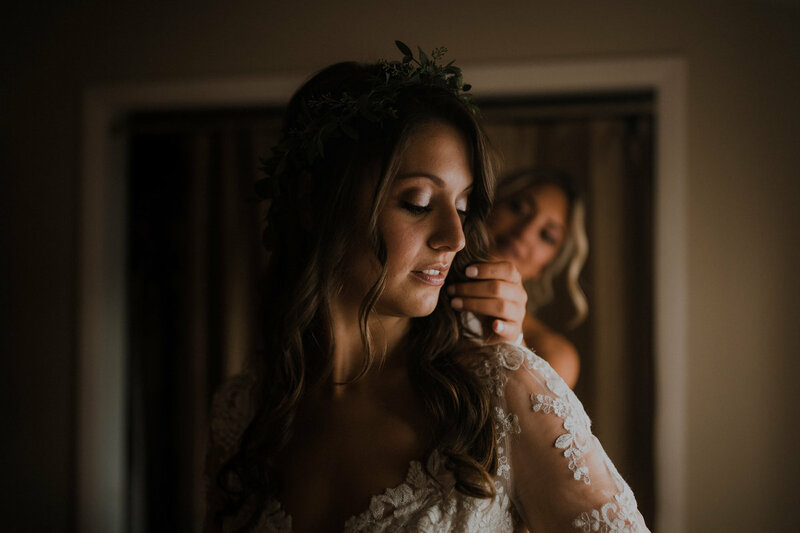 With a combined 12 years of experience shooting weddings, they are ready to capture each wedding with care, zest, and a creative flair. 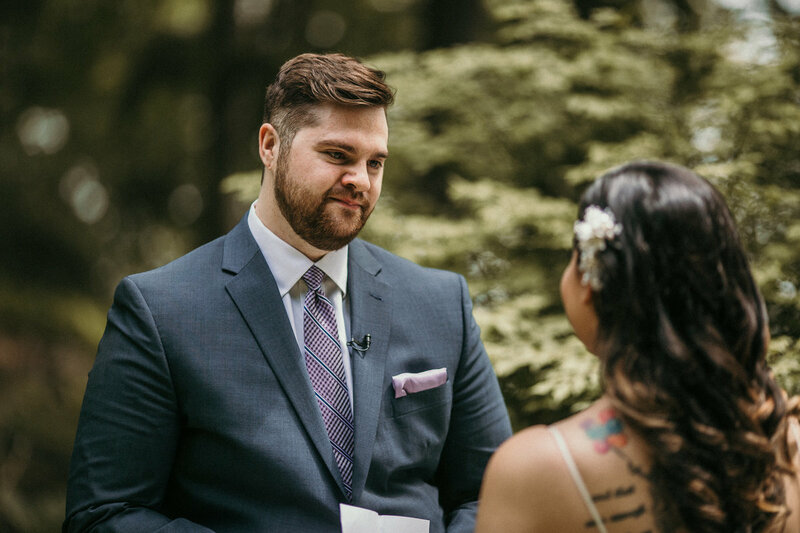 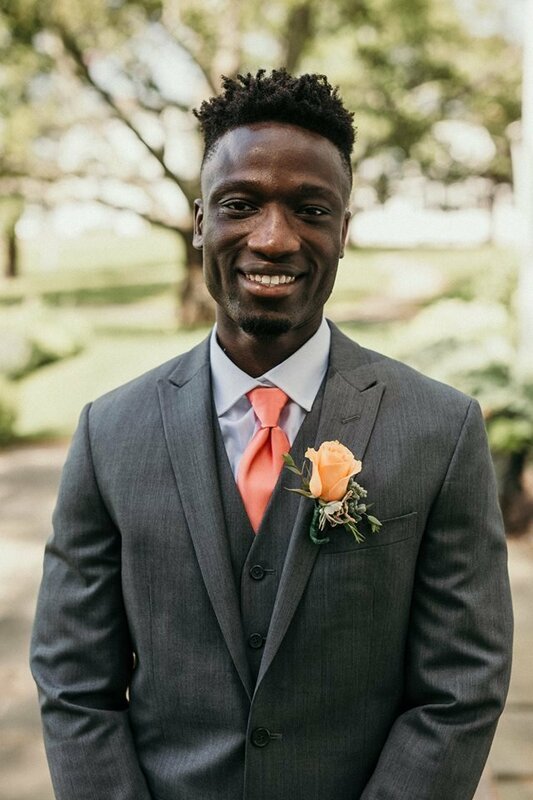 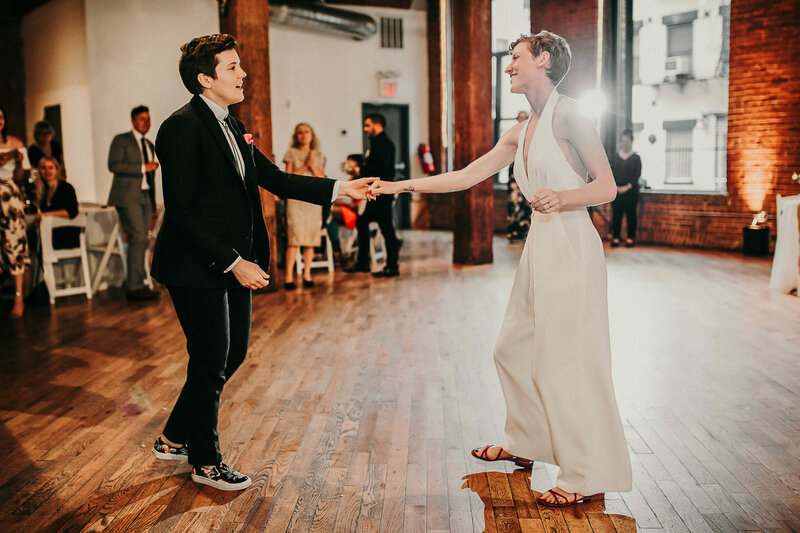 about your wedding, and let's chat. 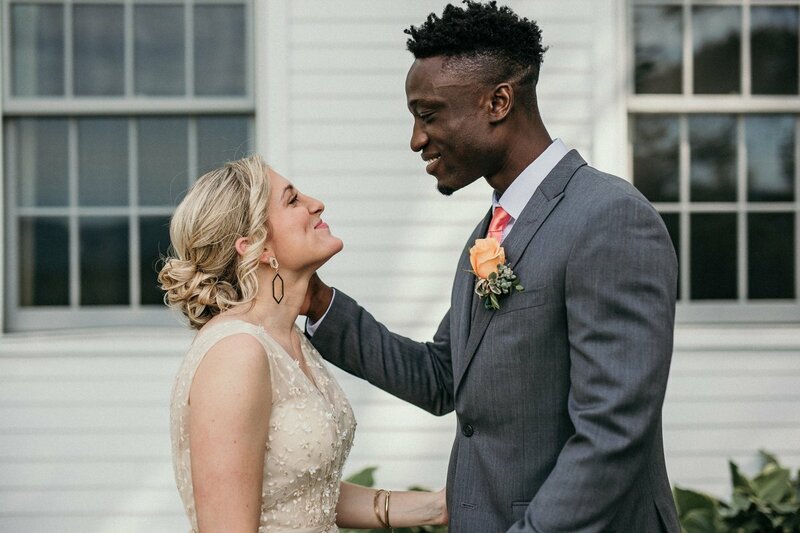 2020 and 2021 wedding dates. 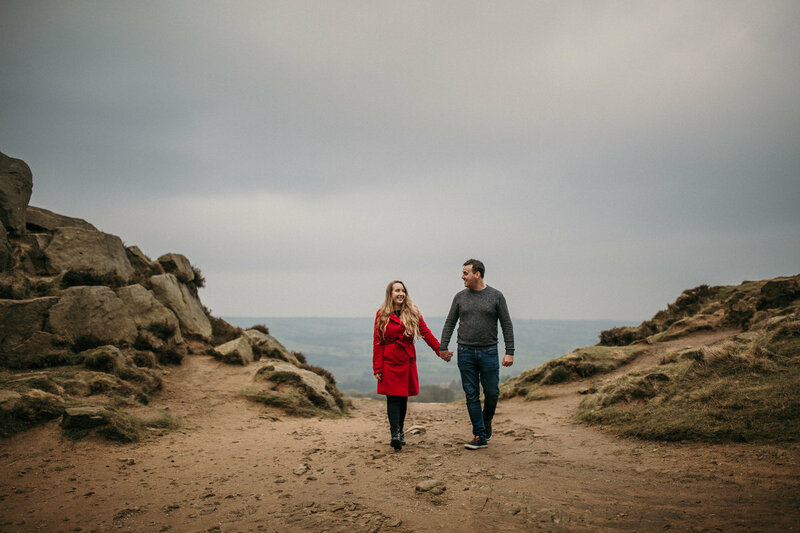 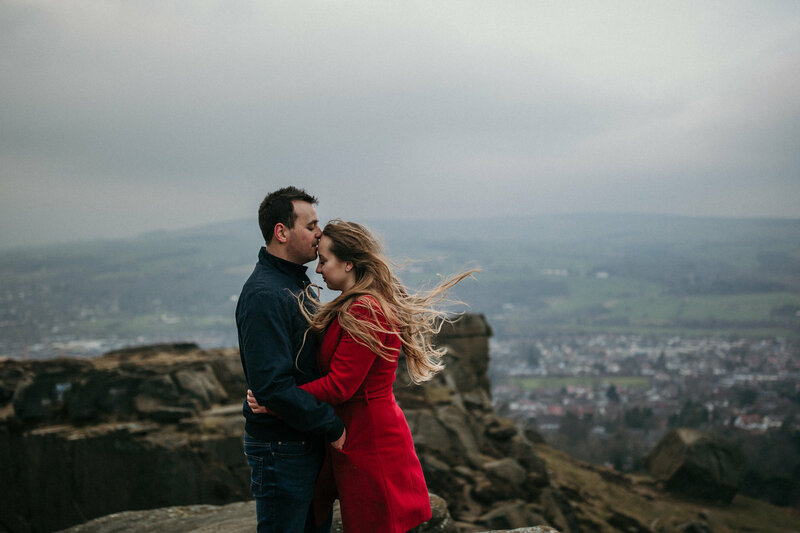 All of our wedding packages include two photographers, an engagement session, and reproduction rights to your images. 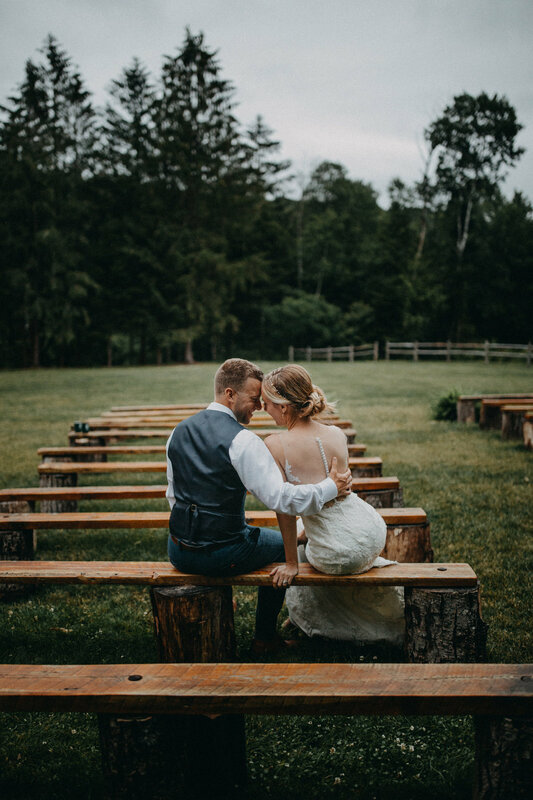 Packages begin at $4300, with payment plans available upon request. 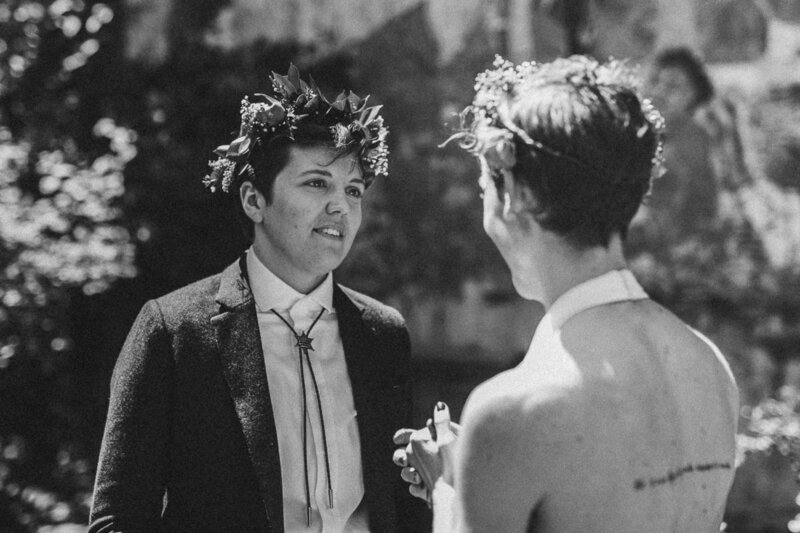 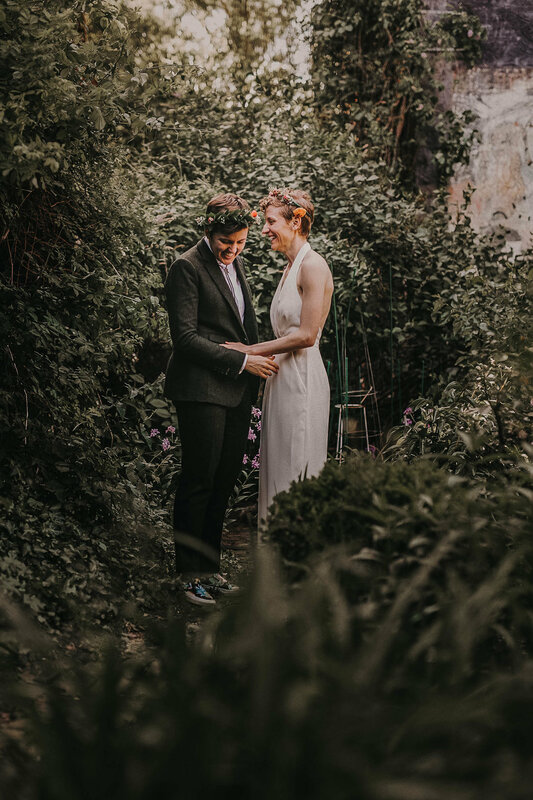 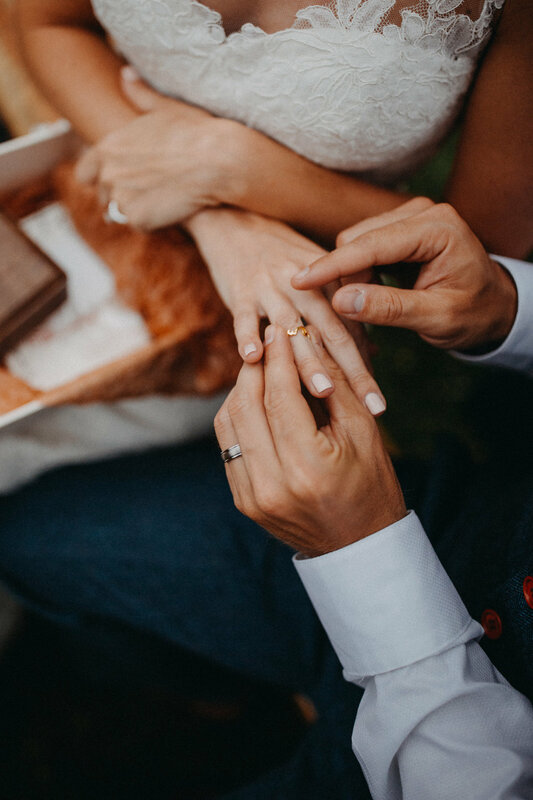 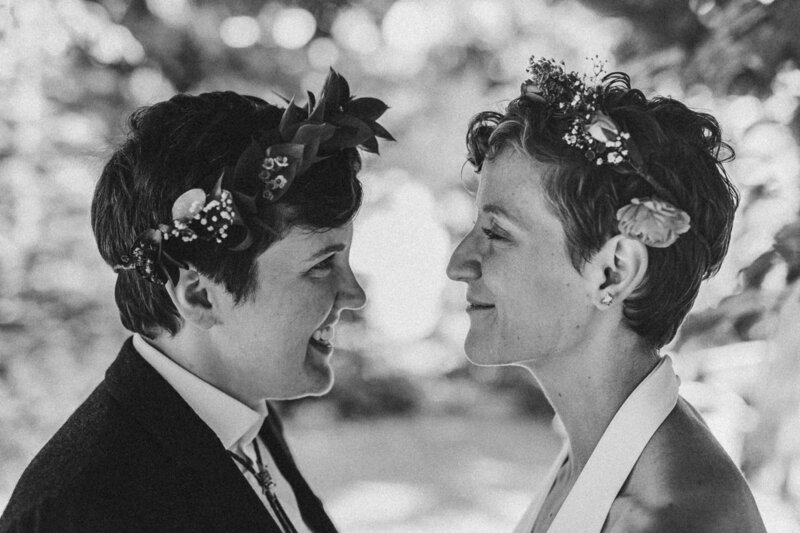 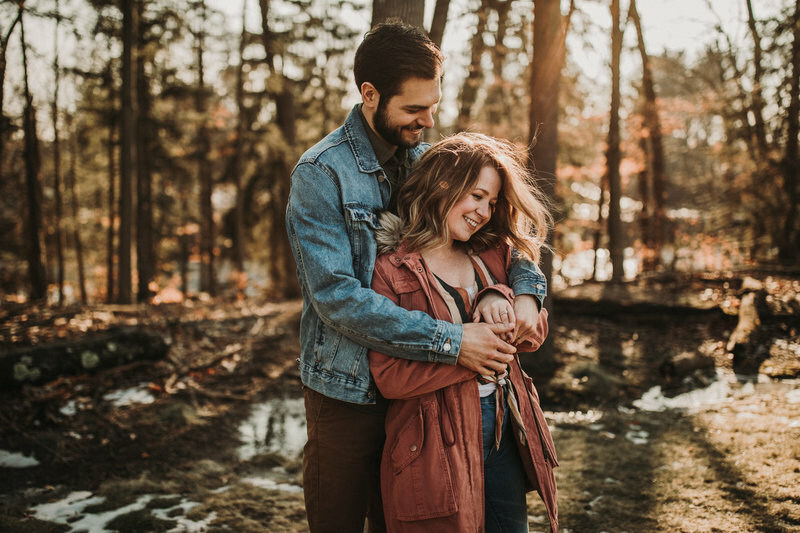 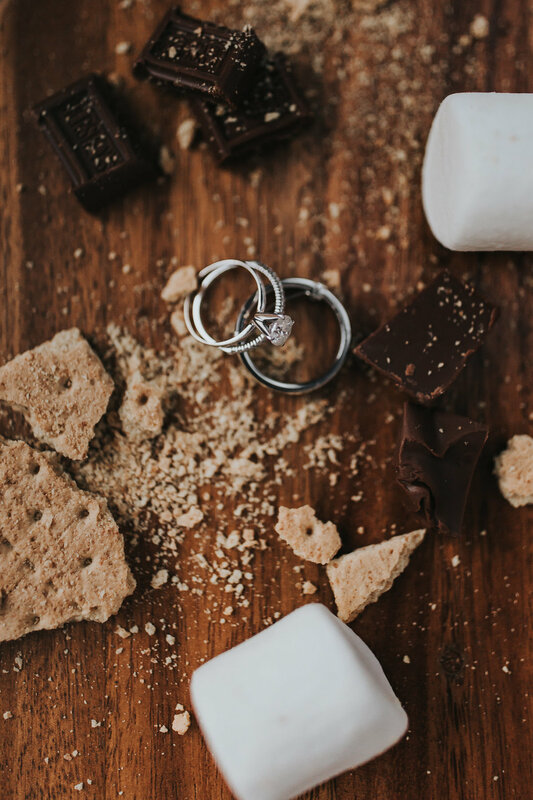 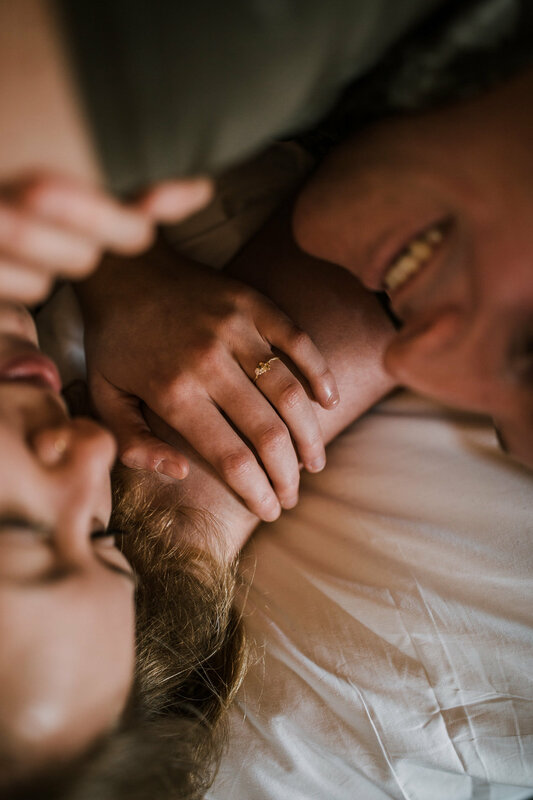 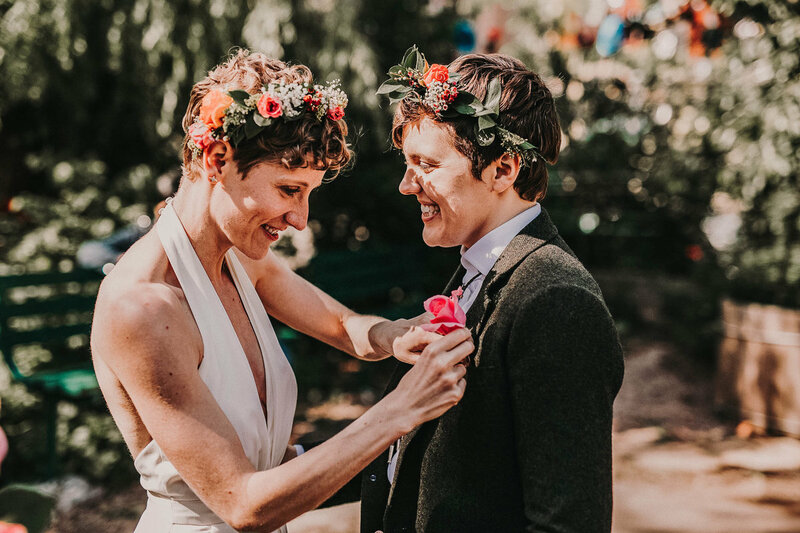 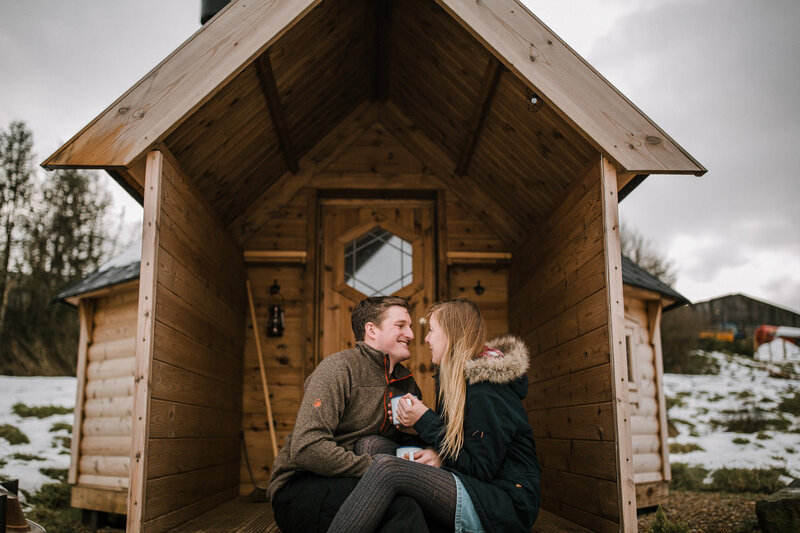 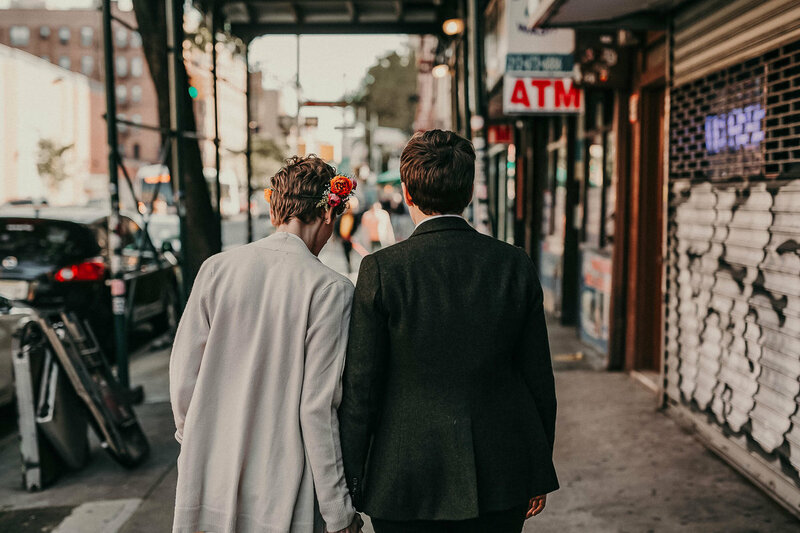 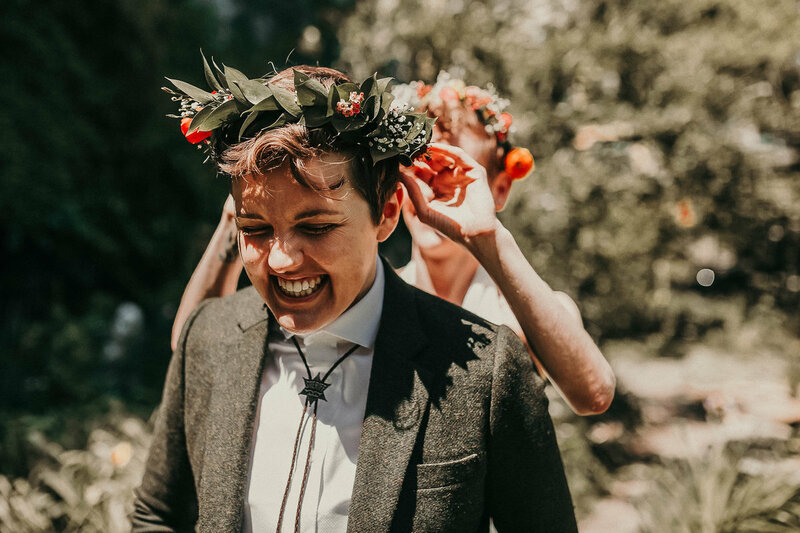 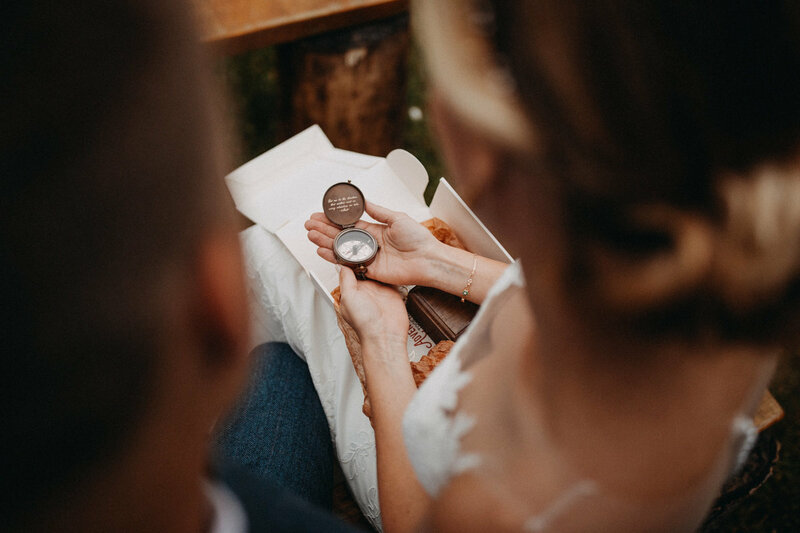 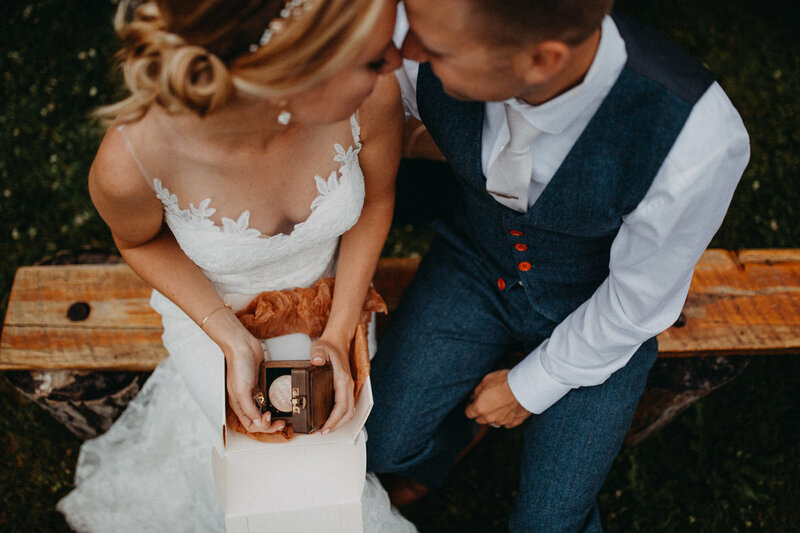 For those couples who wish to share their vows in a more intimate celebration, smaller elopement and microwedding packages are available. 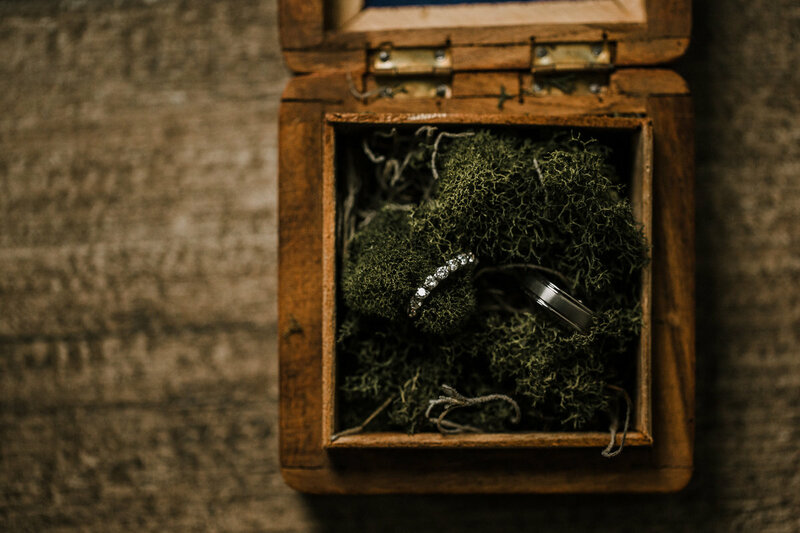 Please contact us for pricing! 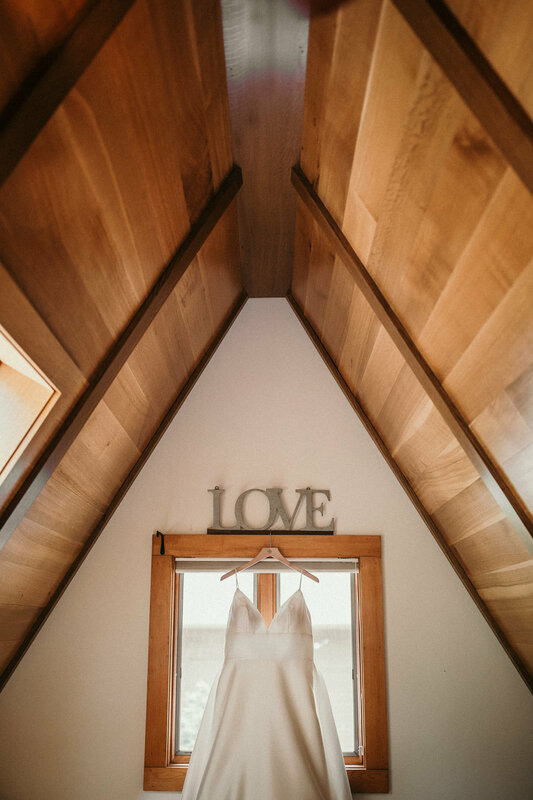 Please send us a contact form to learn more about our wedding day packages! 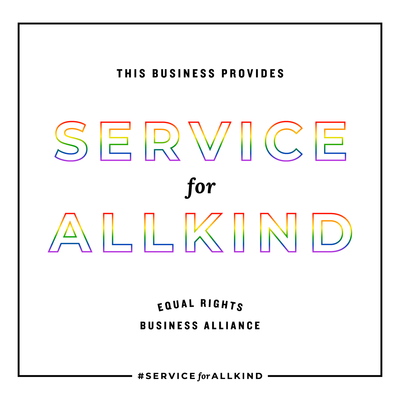 Please fill out our contact form with some details about your inquiry, and we'll get back to you shortly.